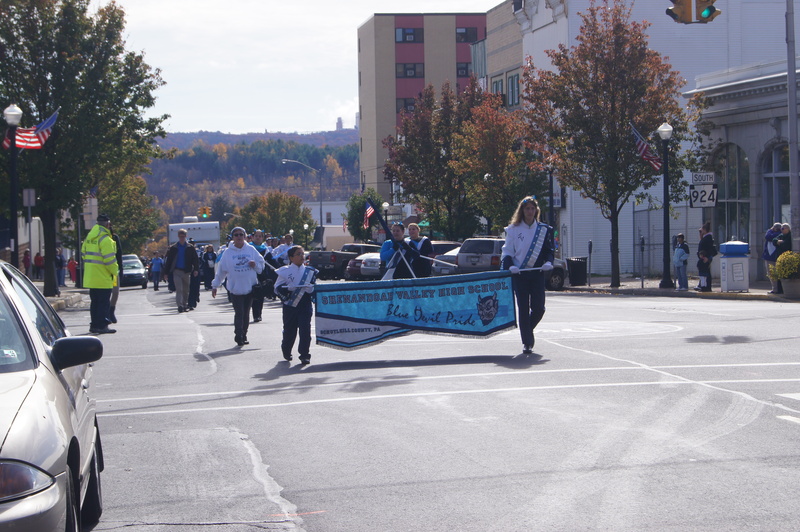 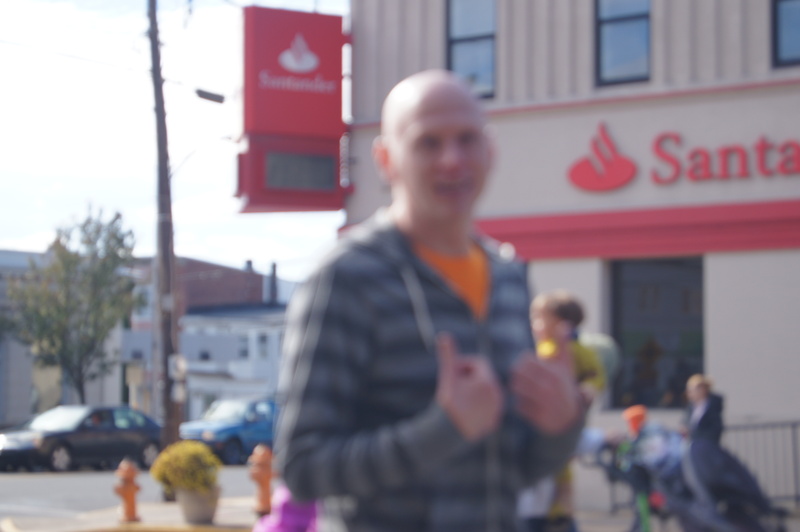 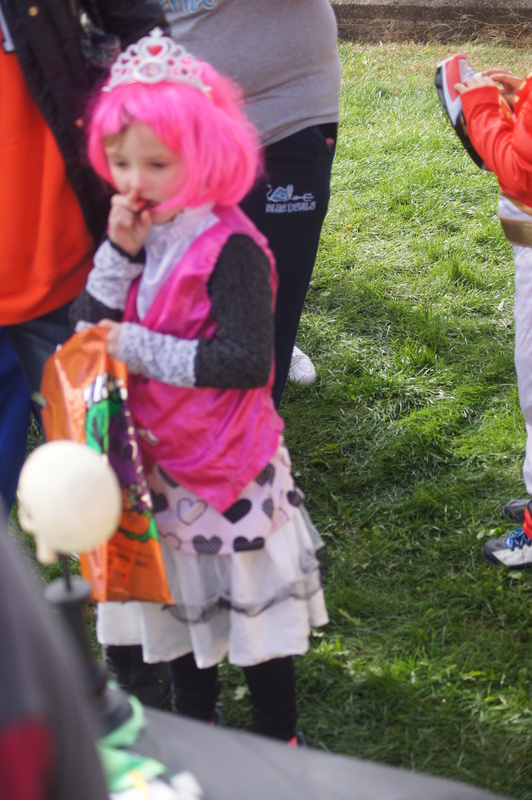 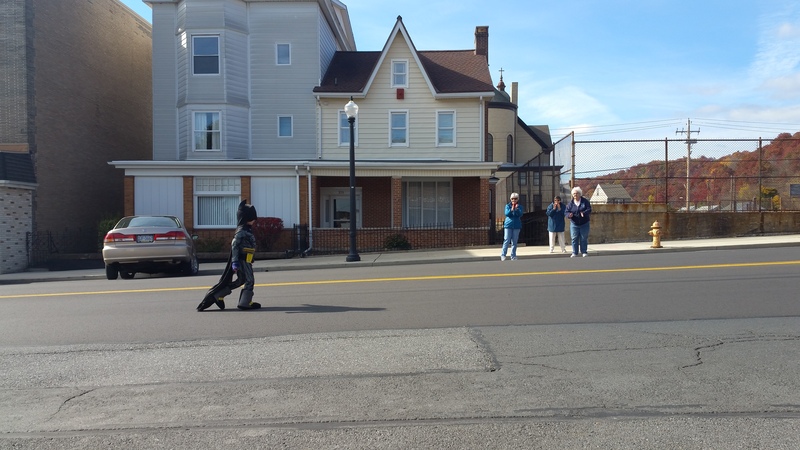 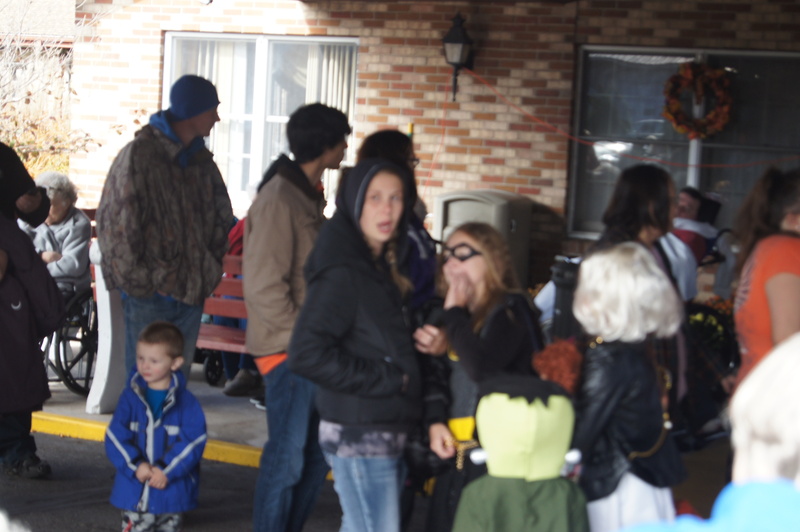 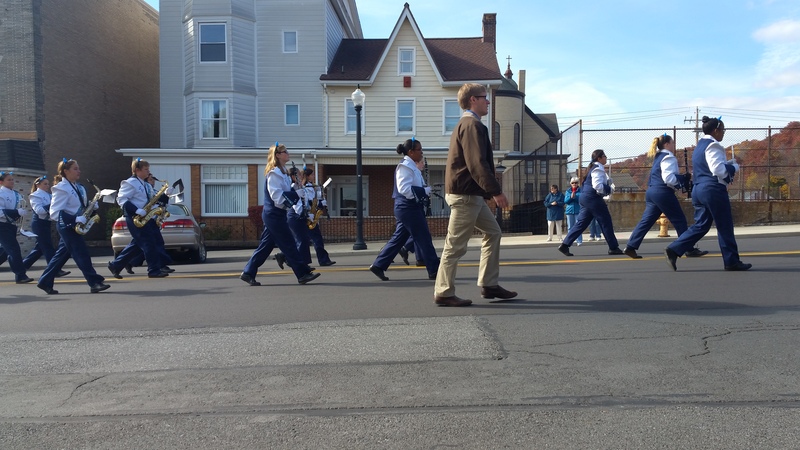 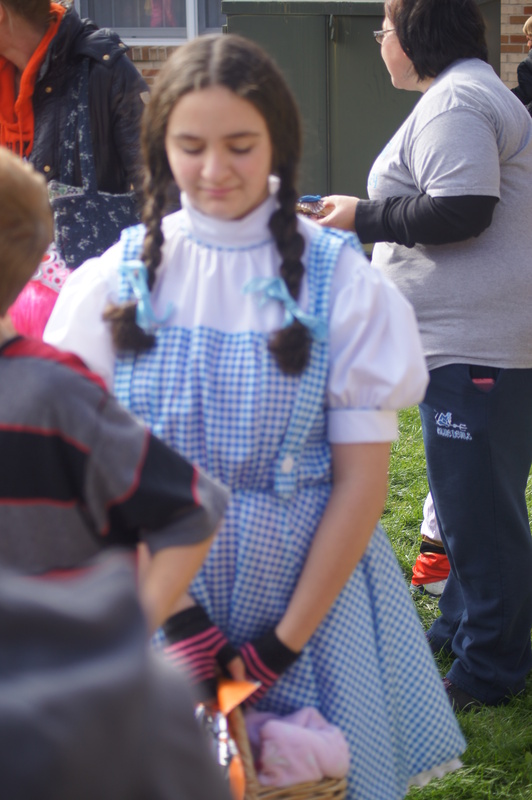 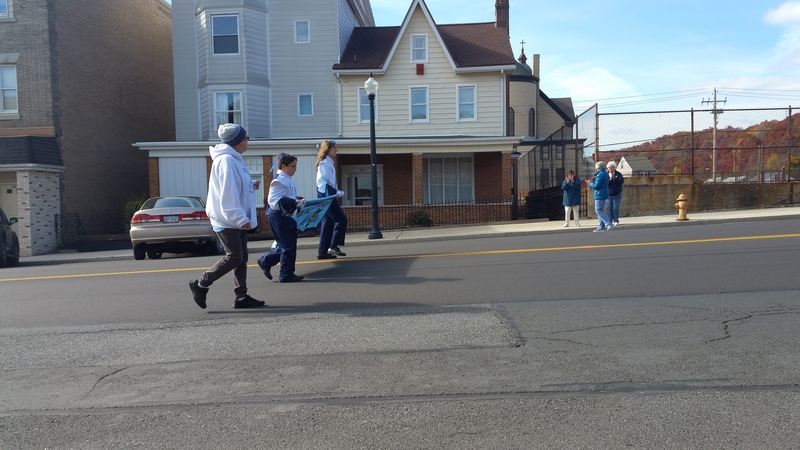 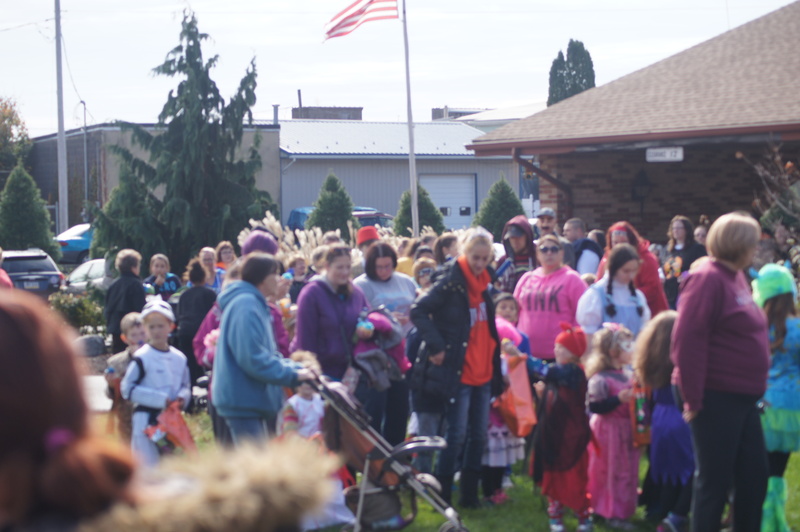 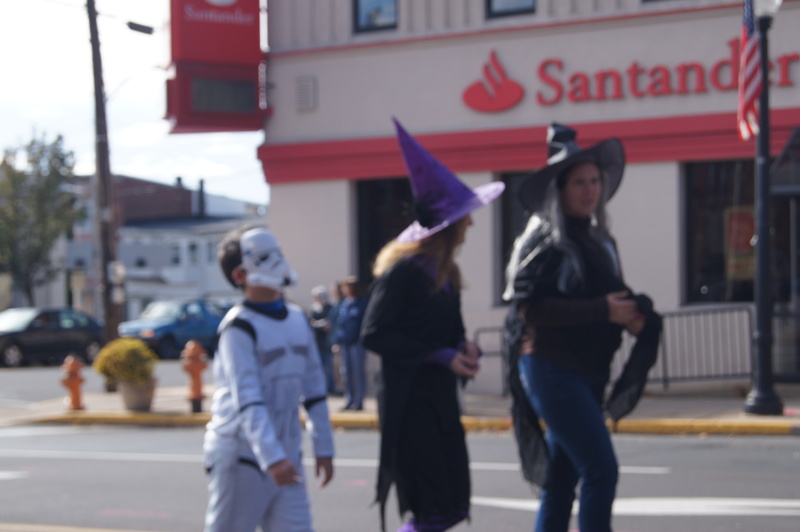 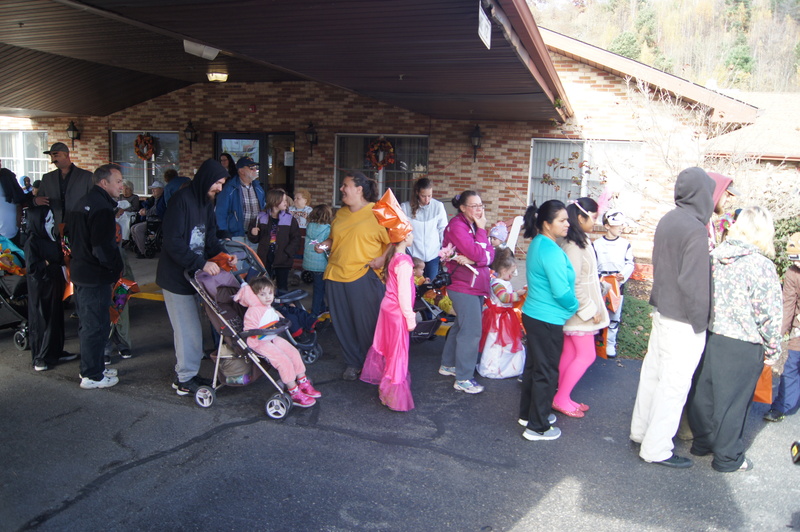 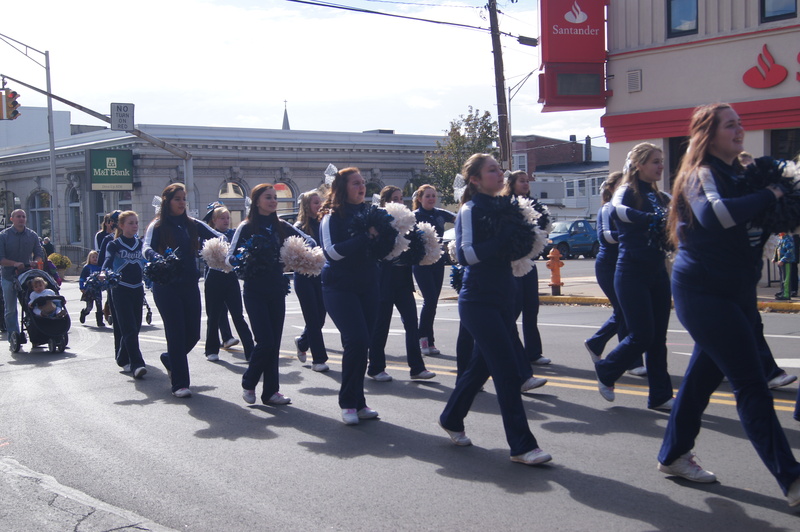 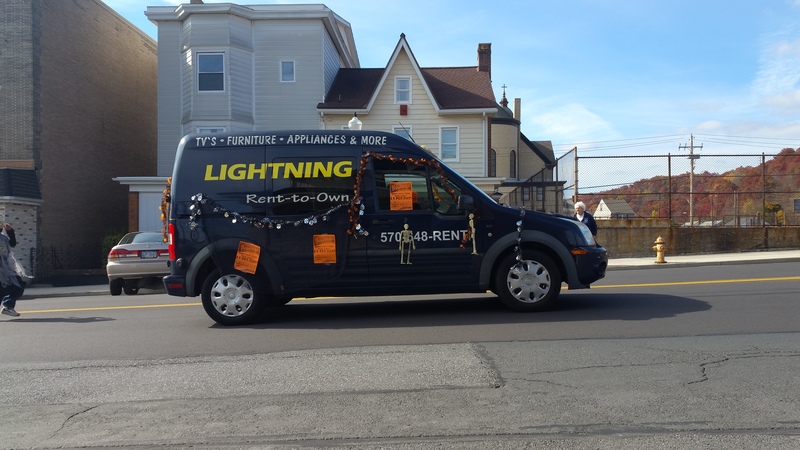 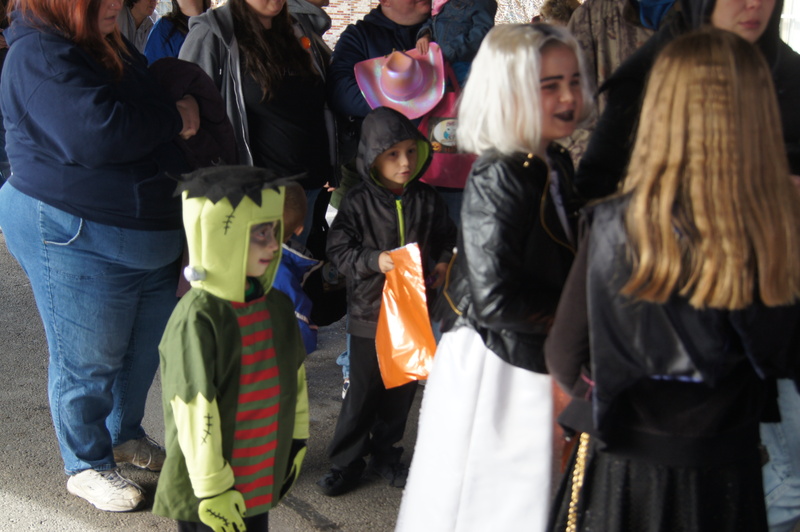 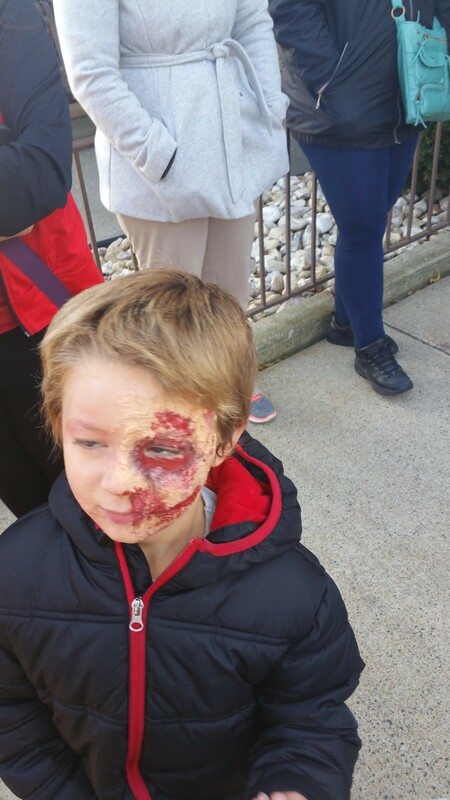 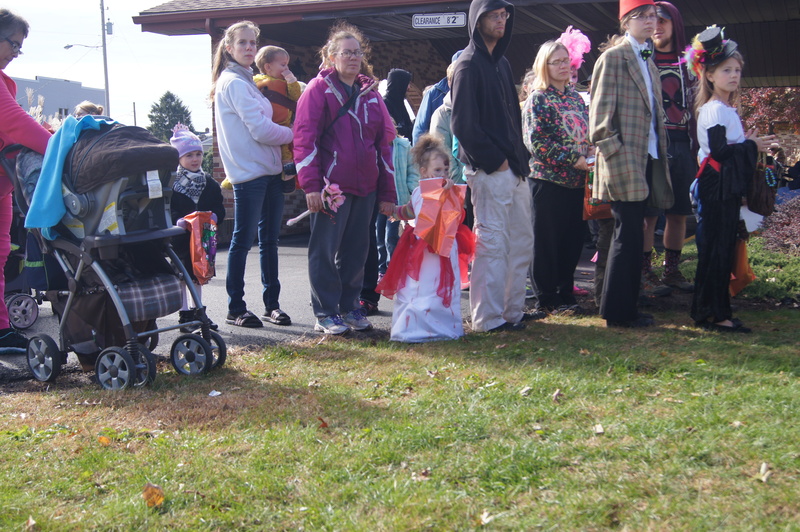 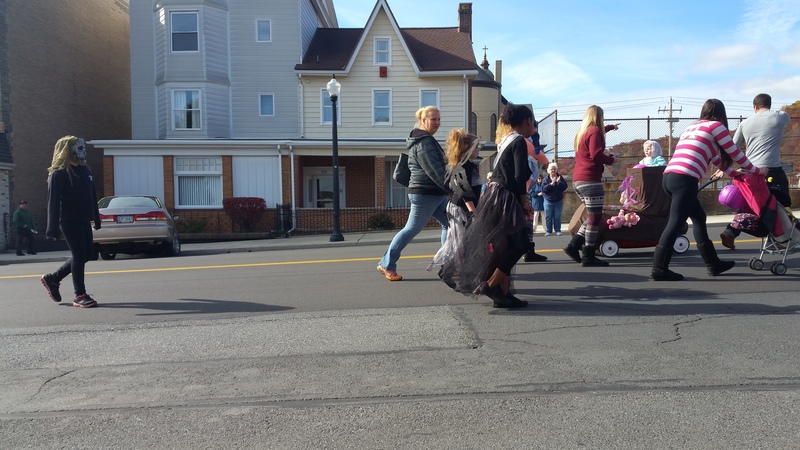 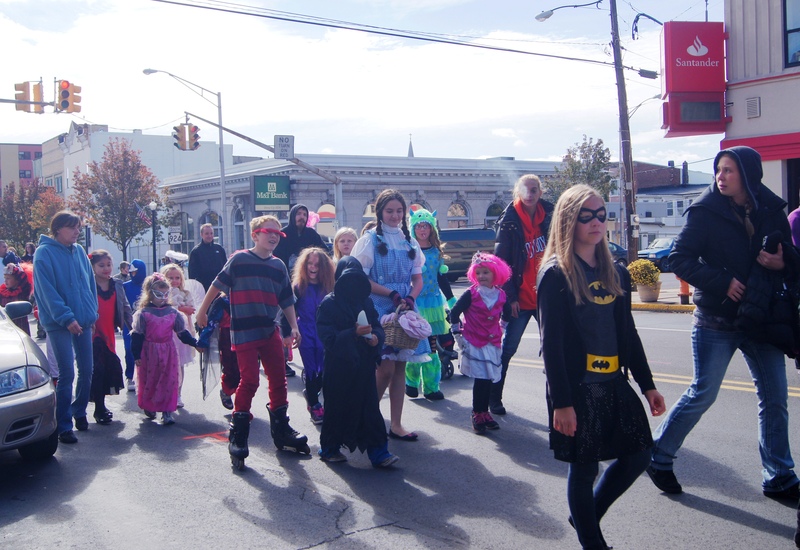 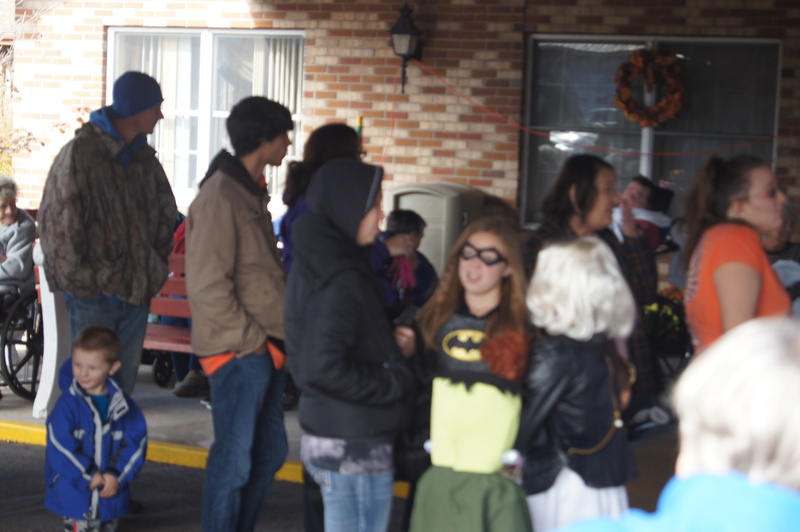 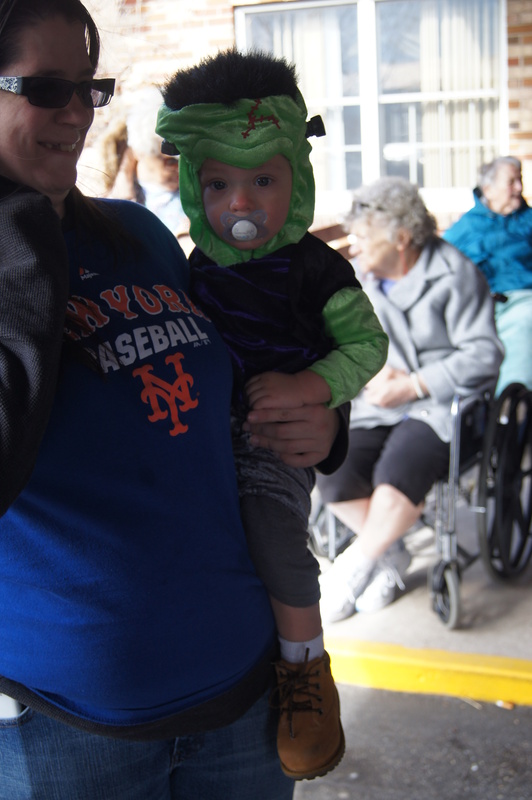 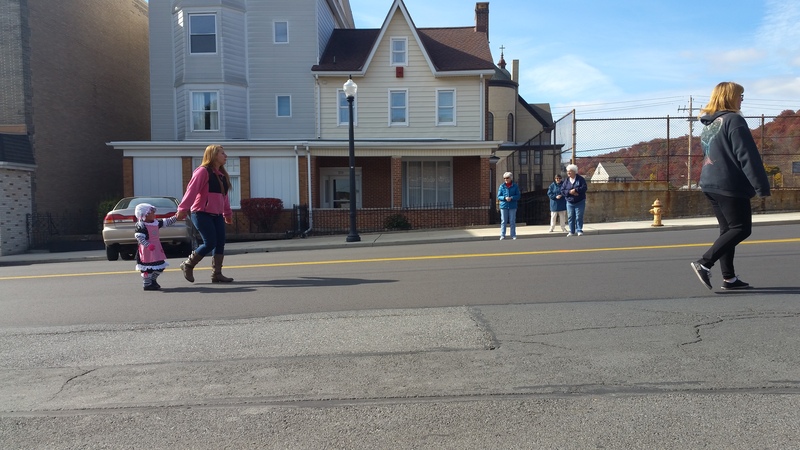 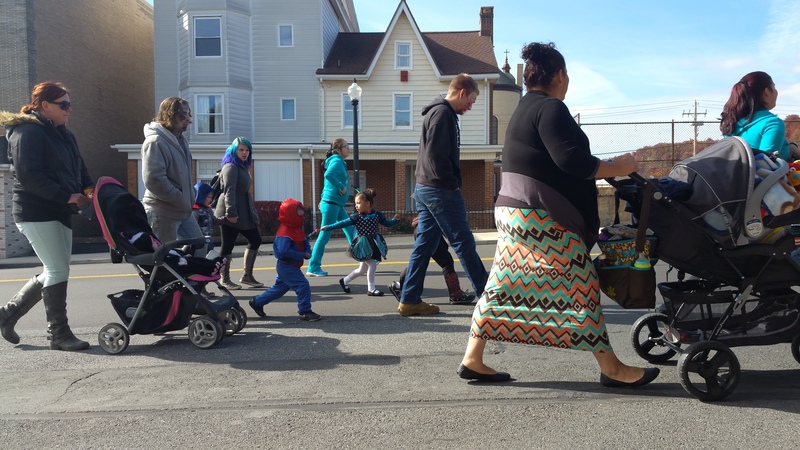 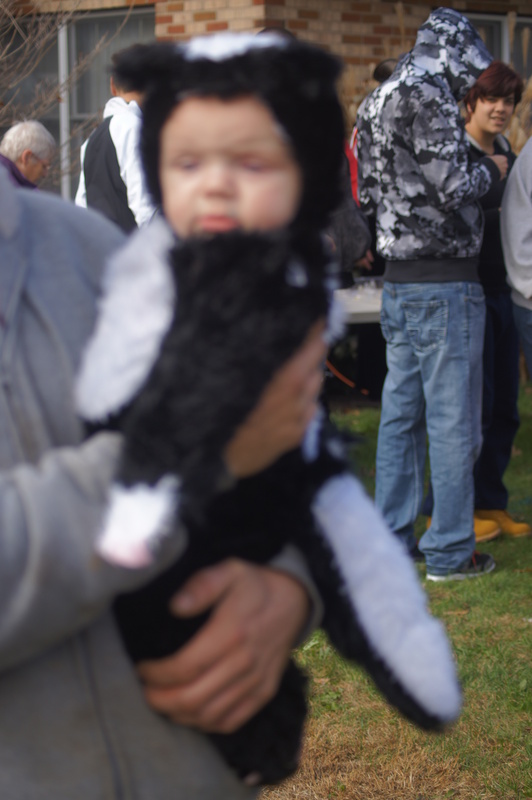 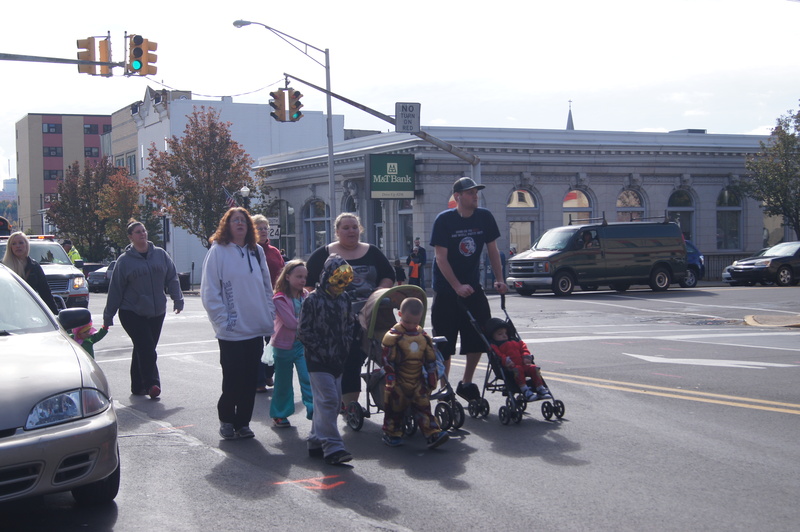 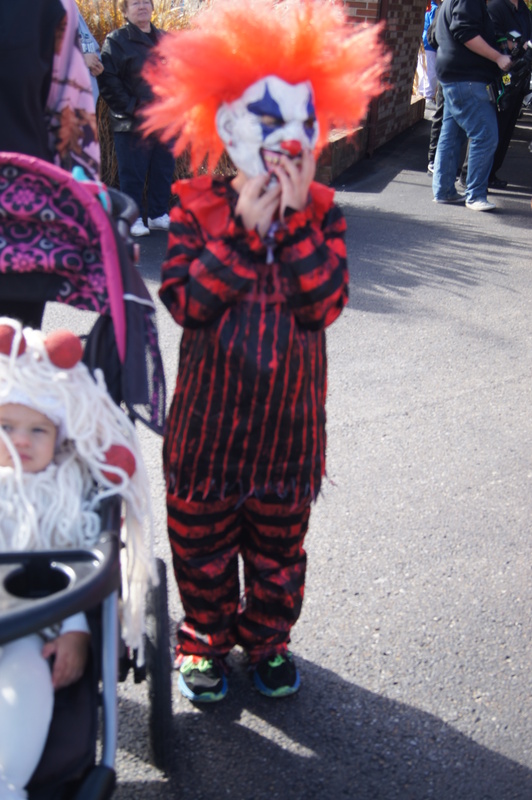 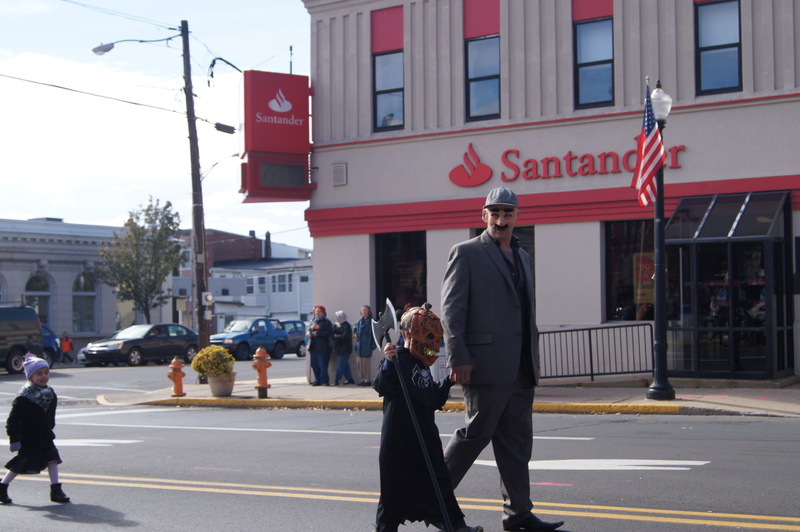 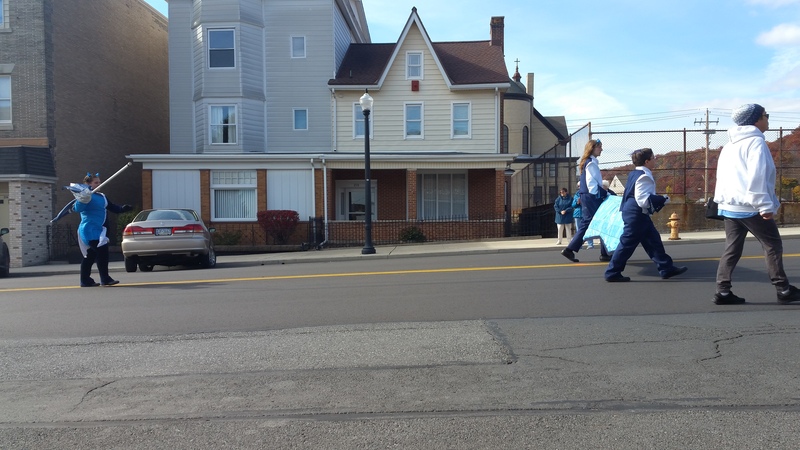 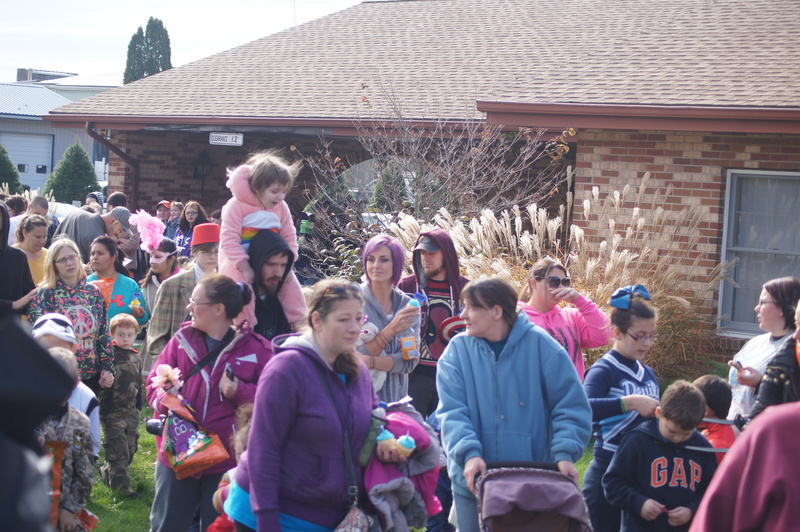 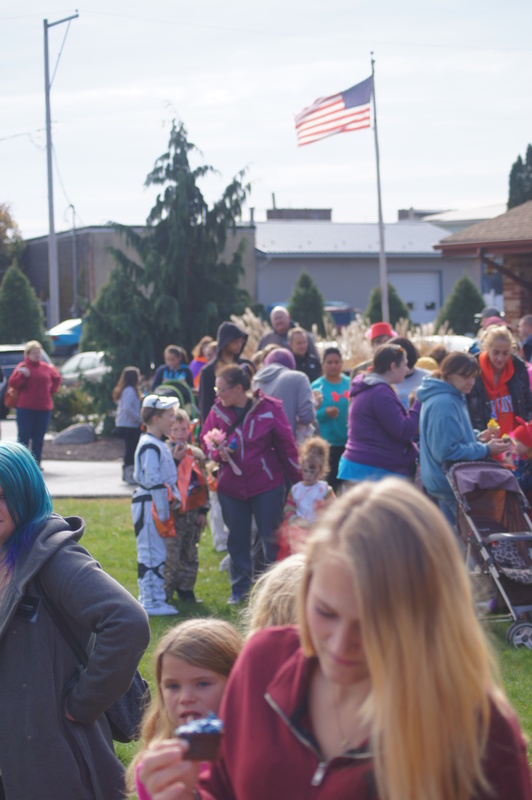 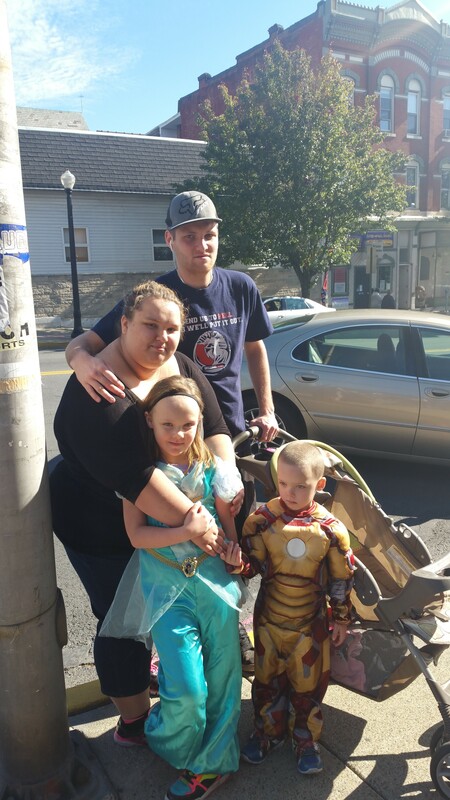 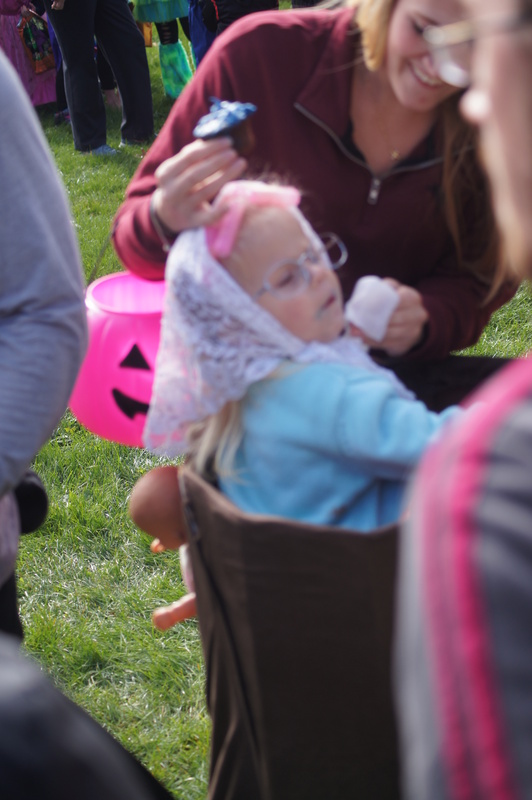 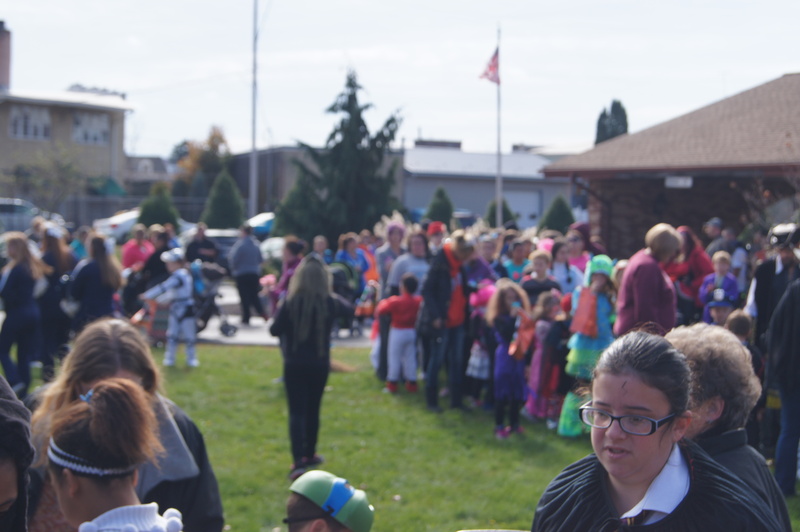 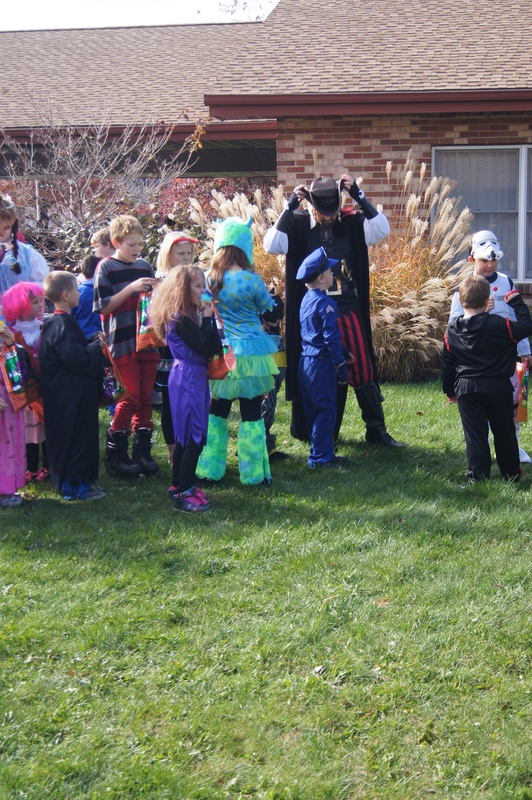 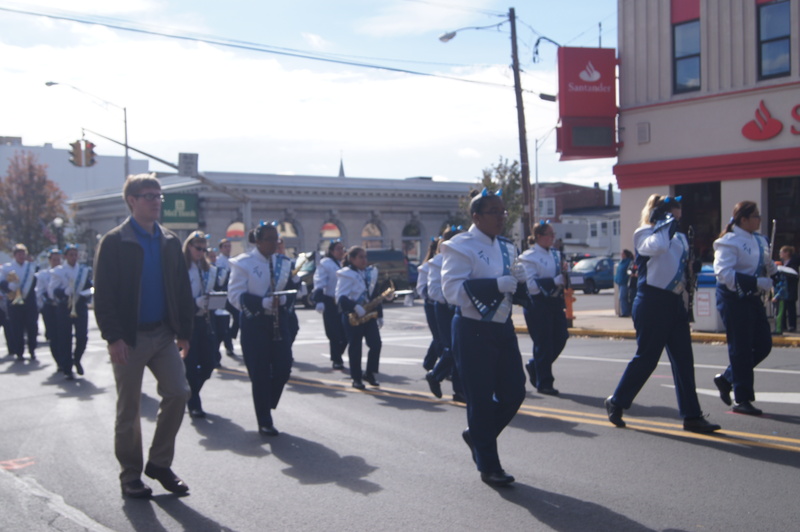 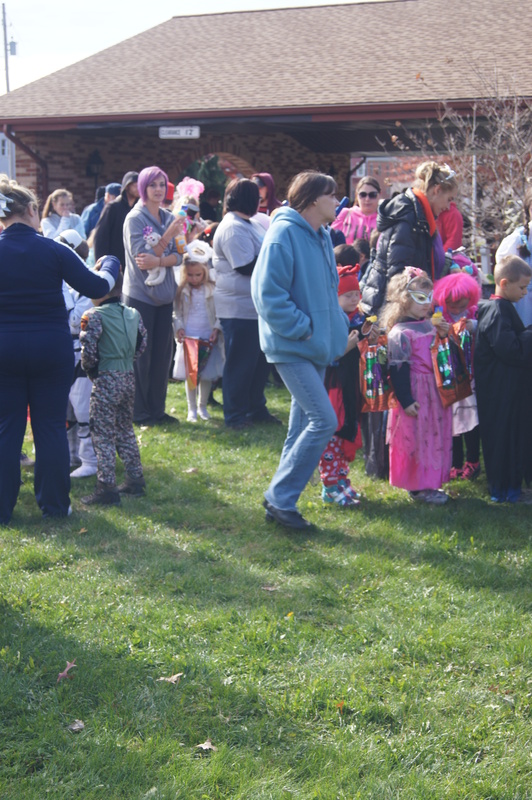 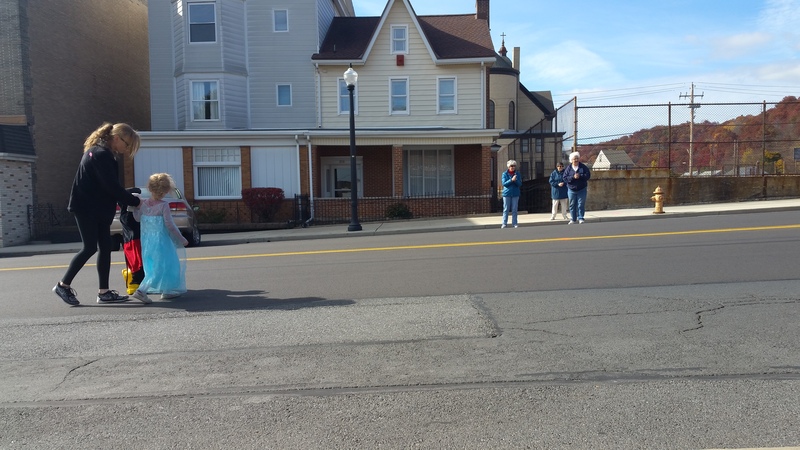 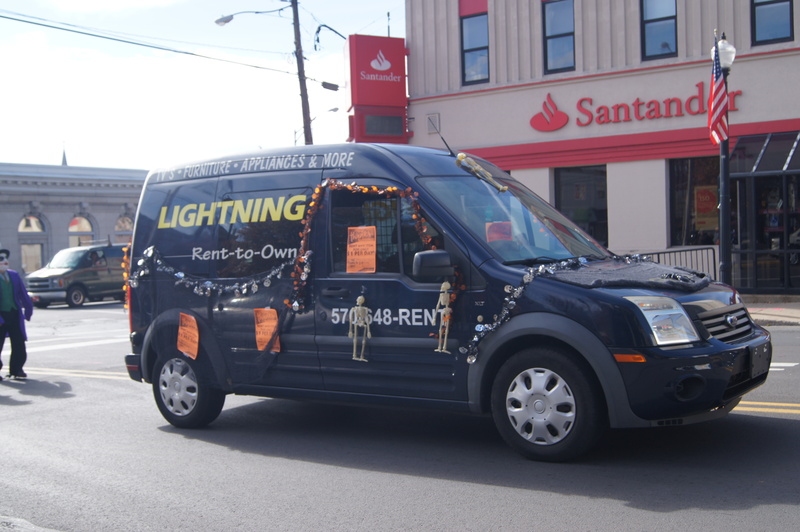 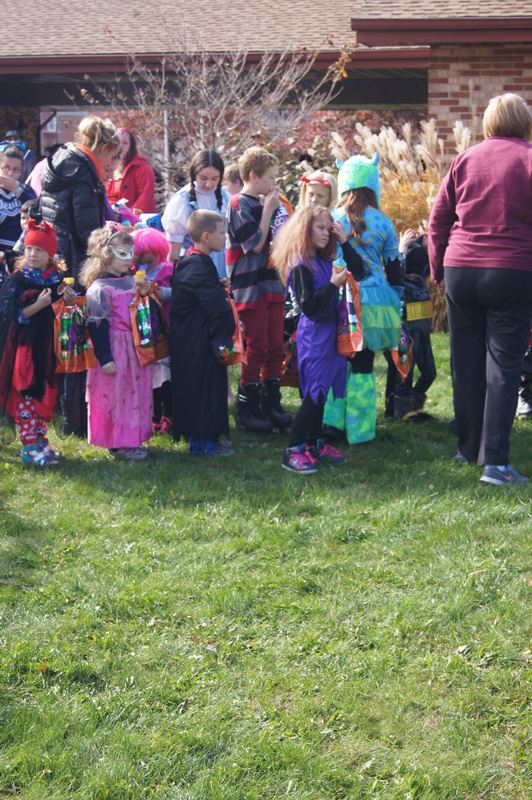 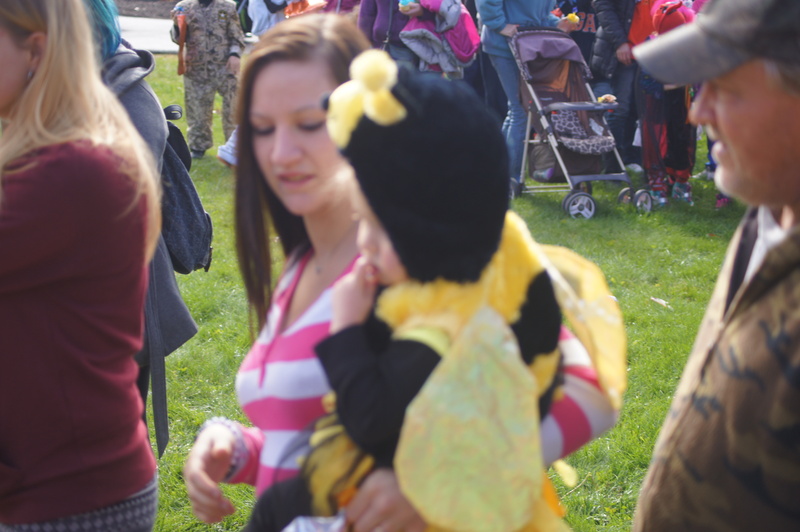 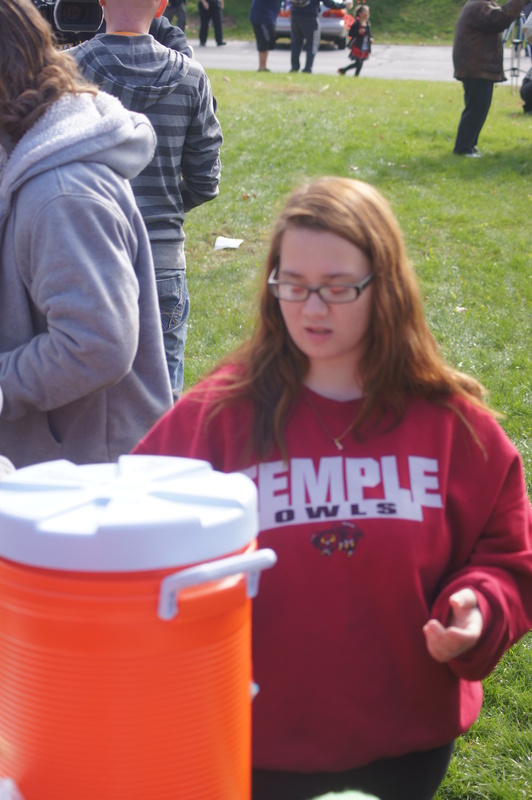 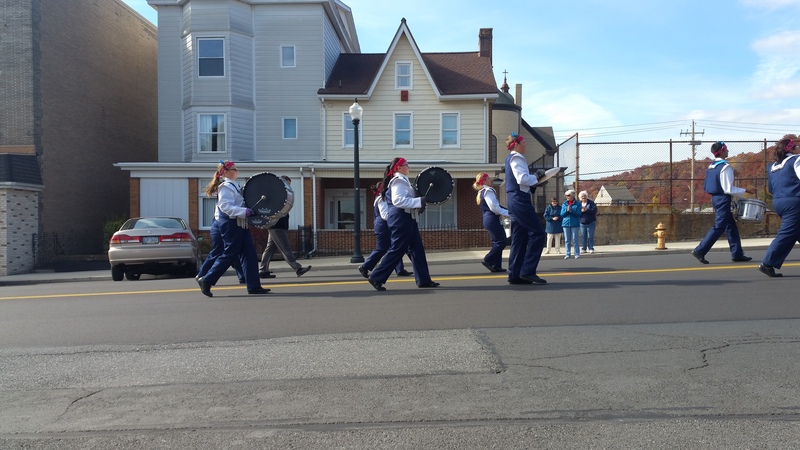 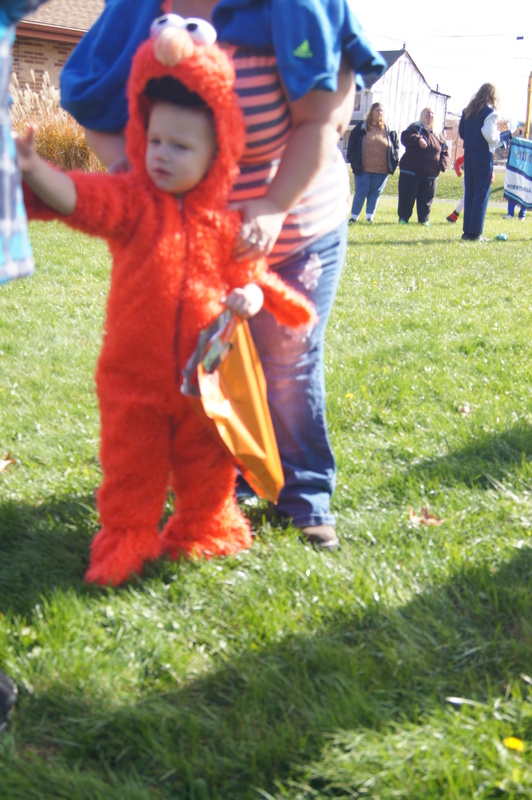 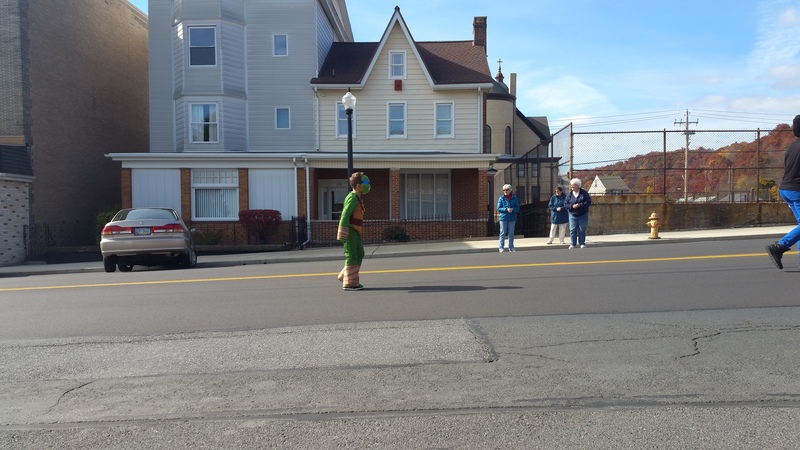 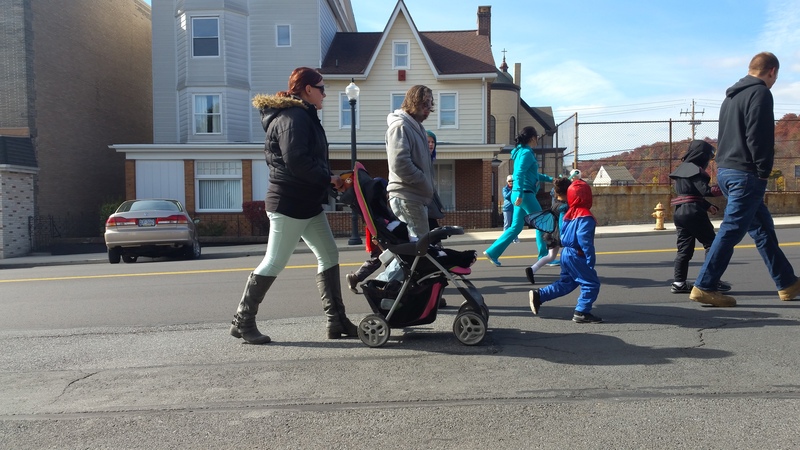 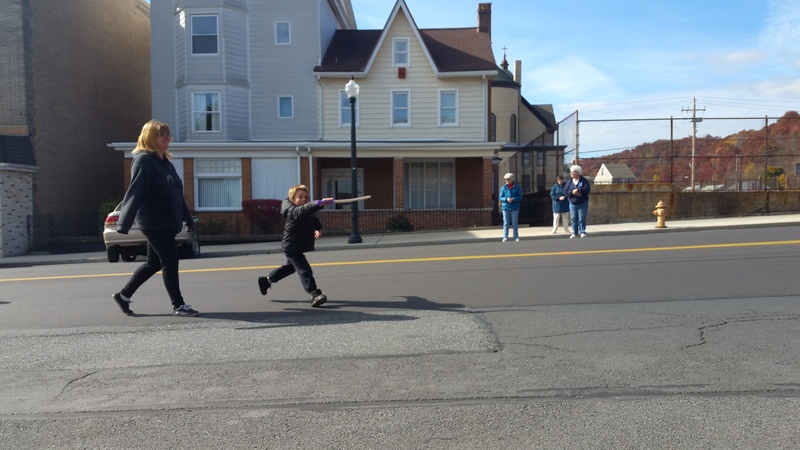 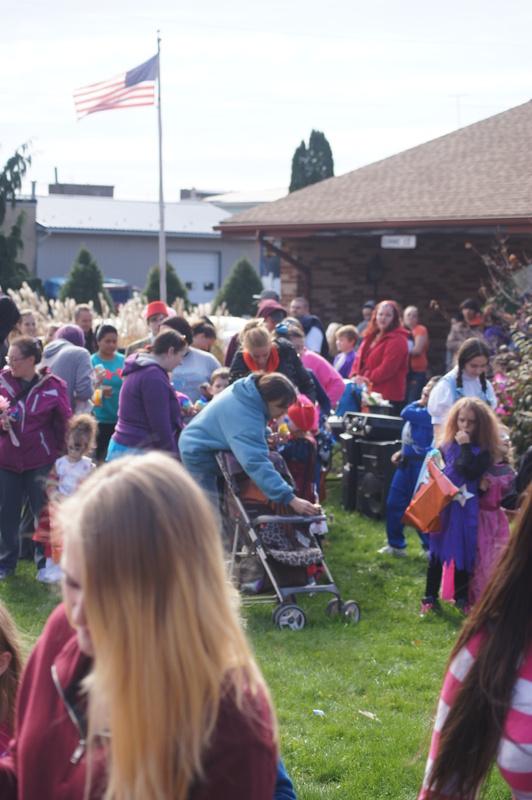 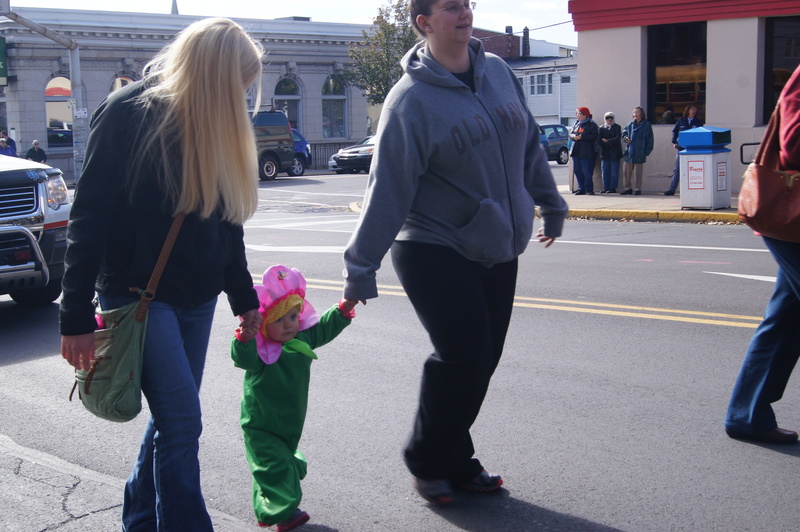 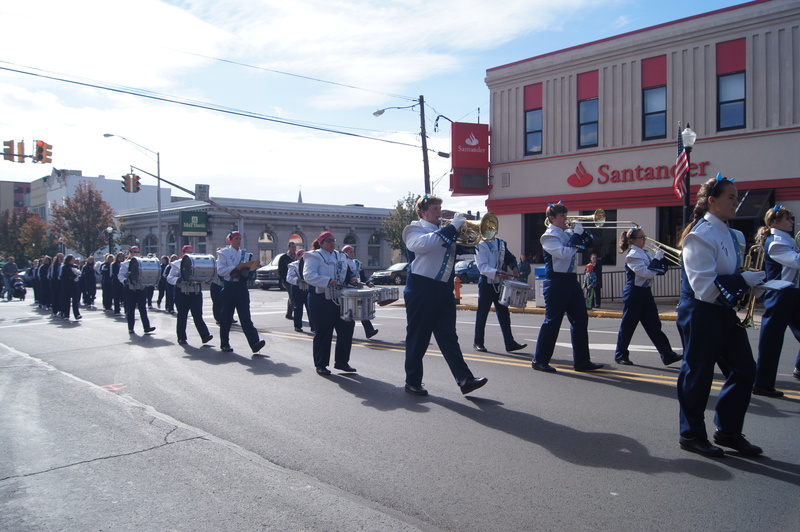 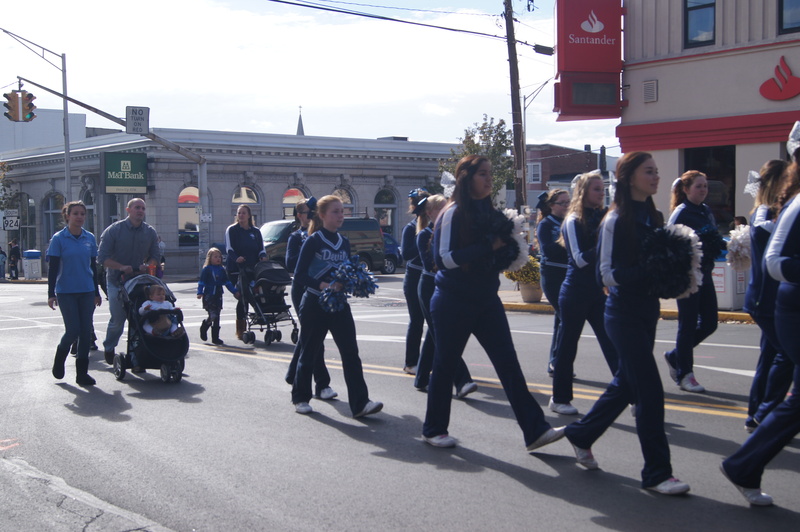 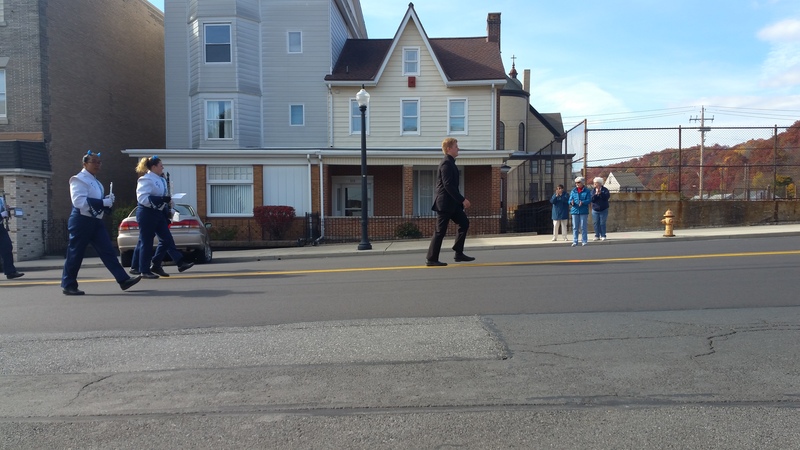 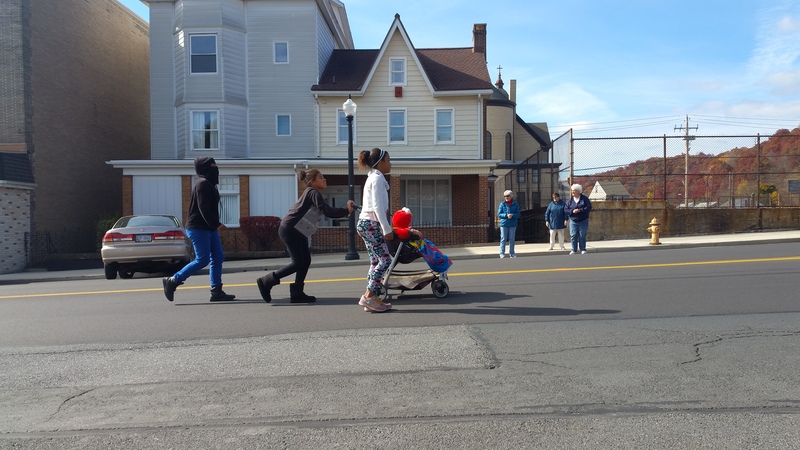 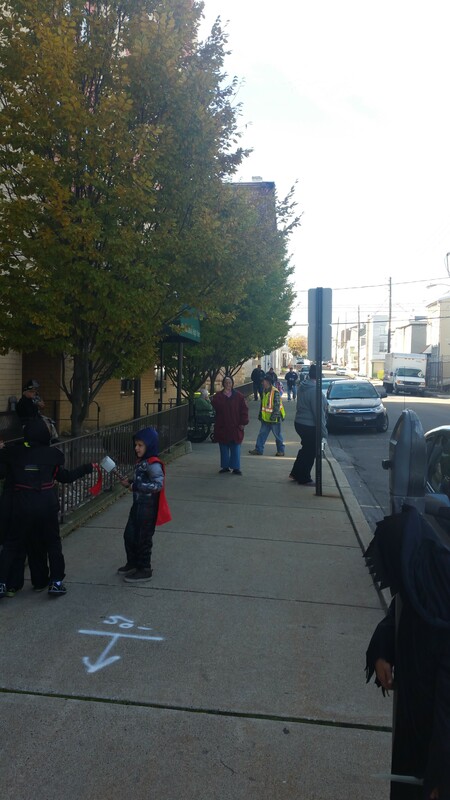 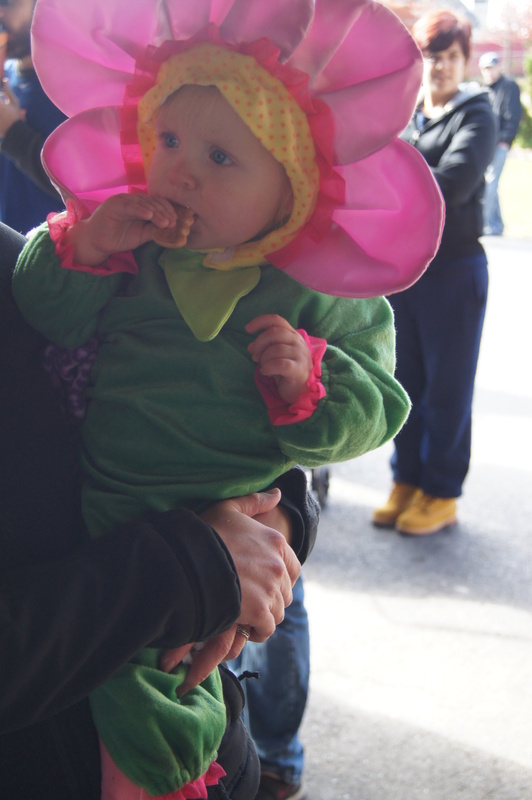 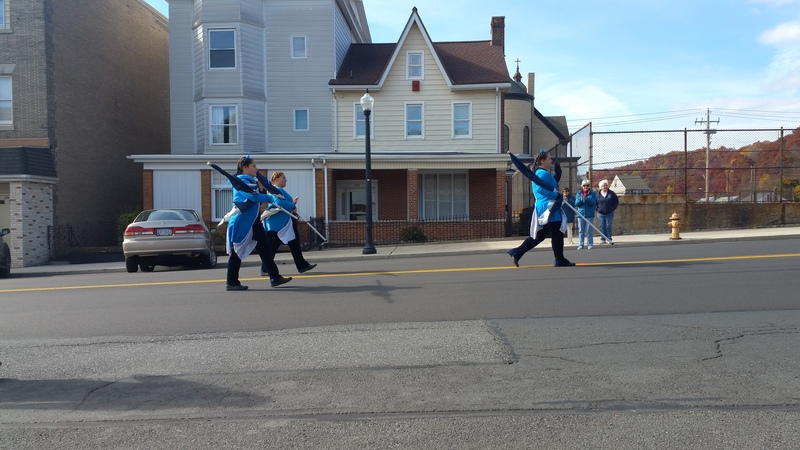 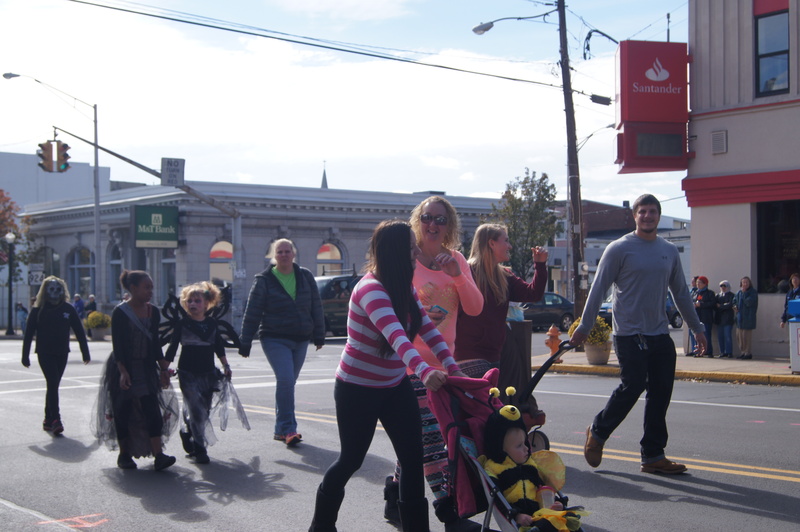 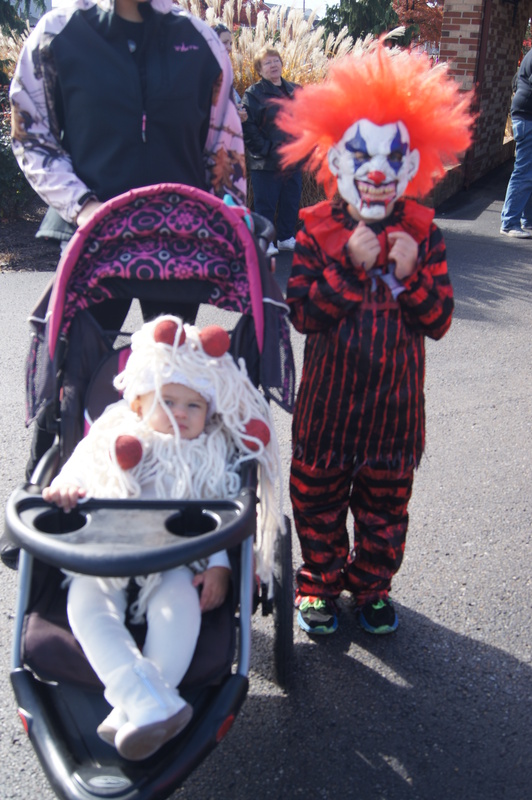 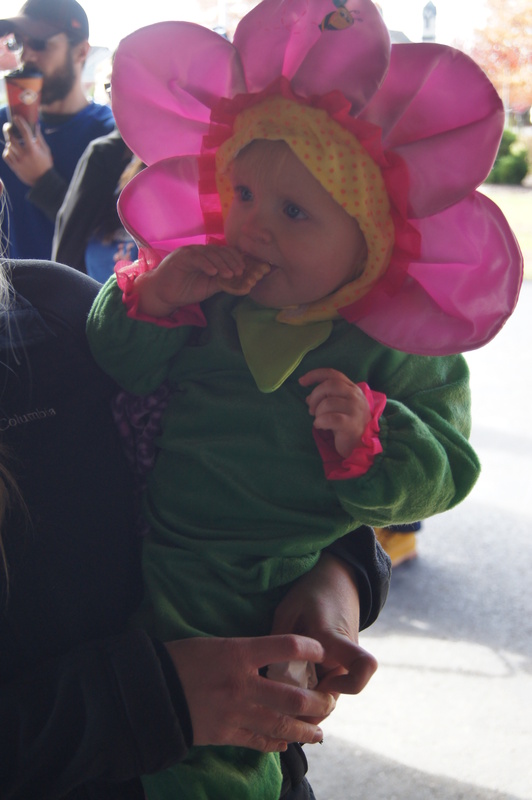 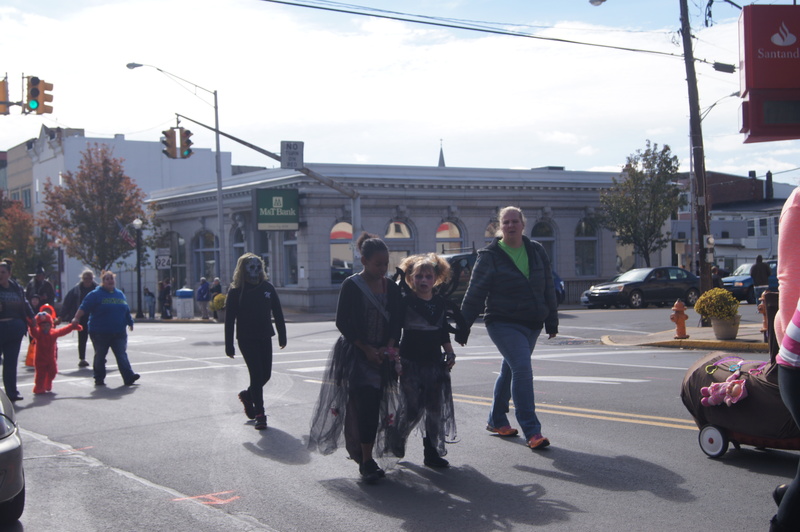 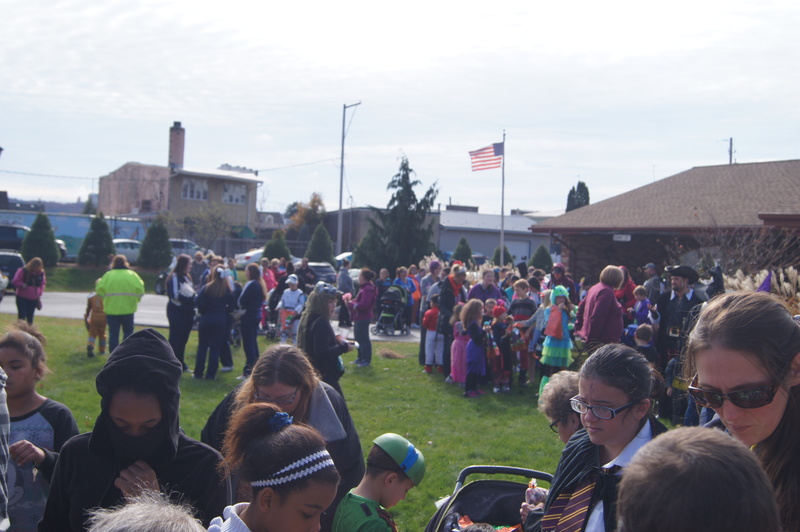 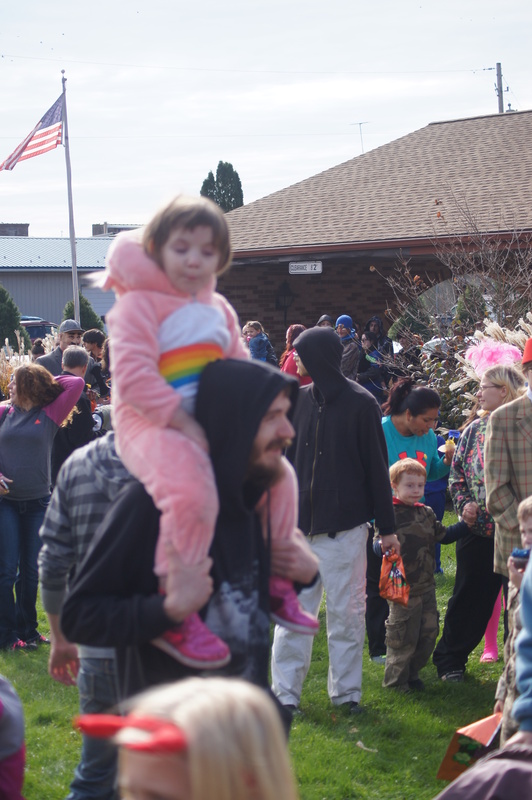 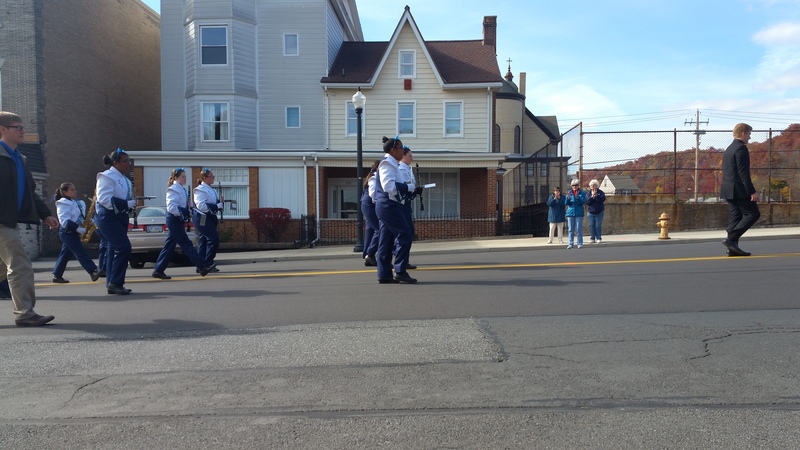 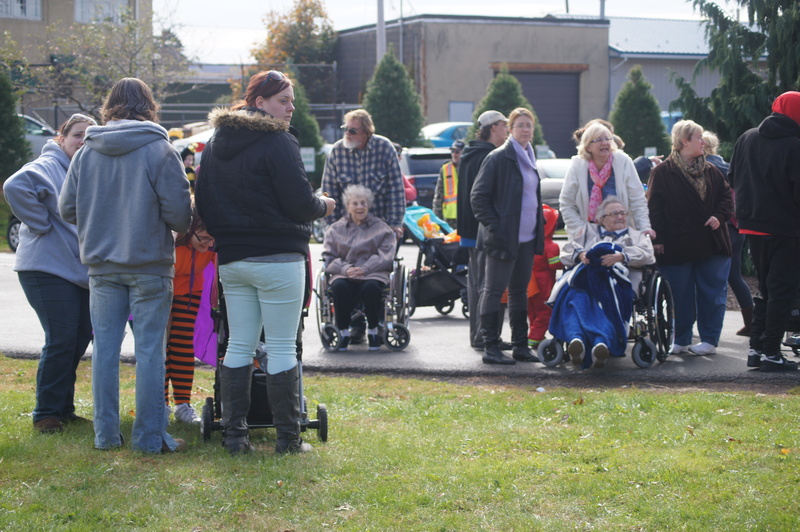 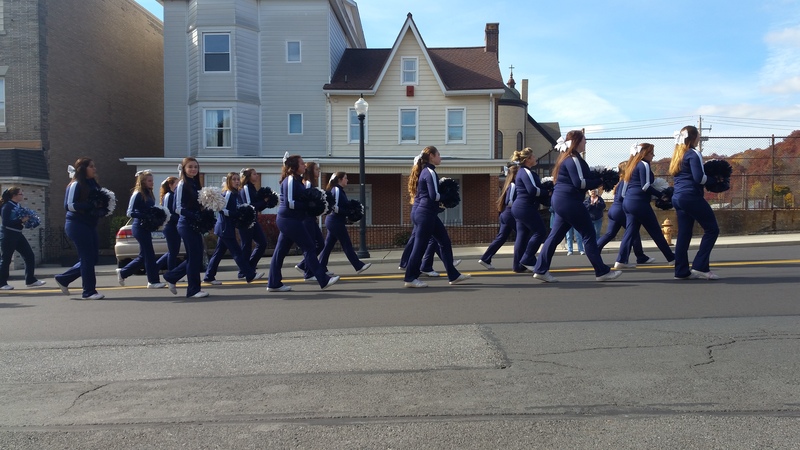 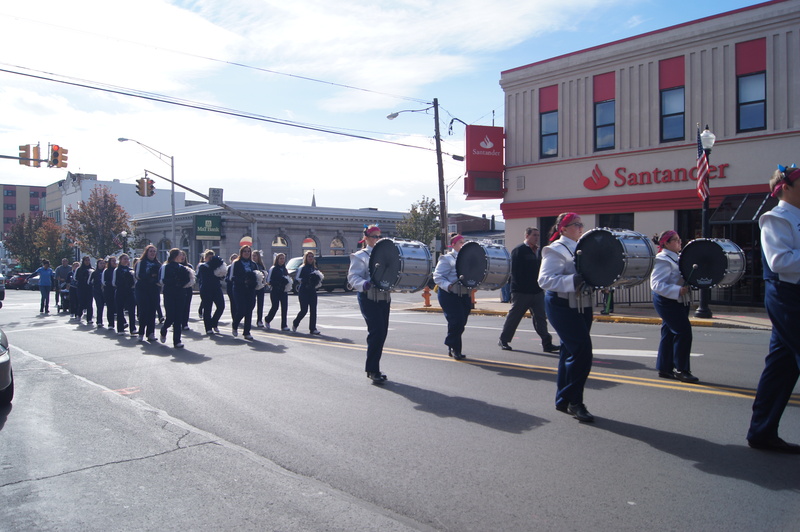 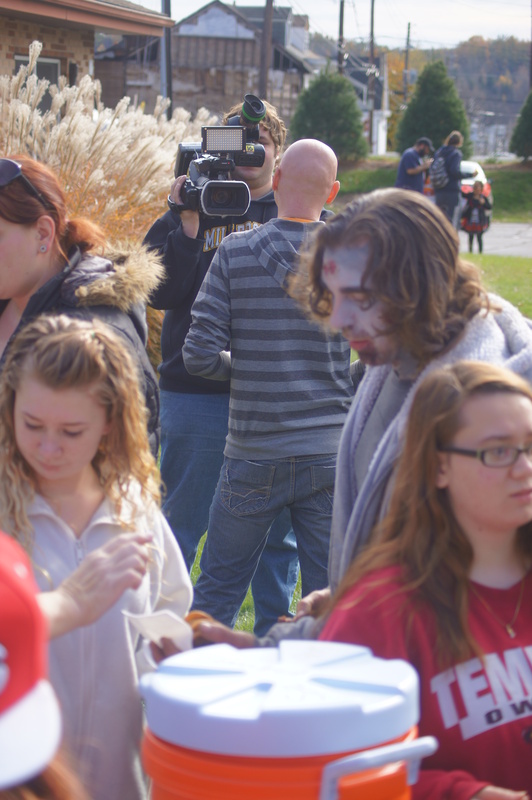 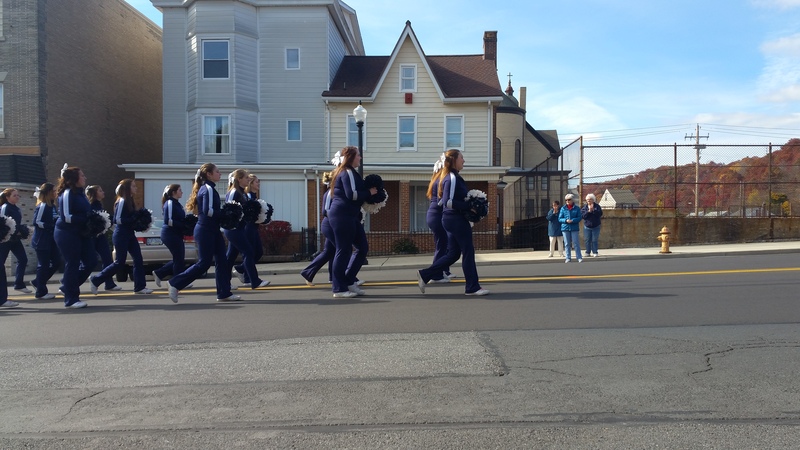 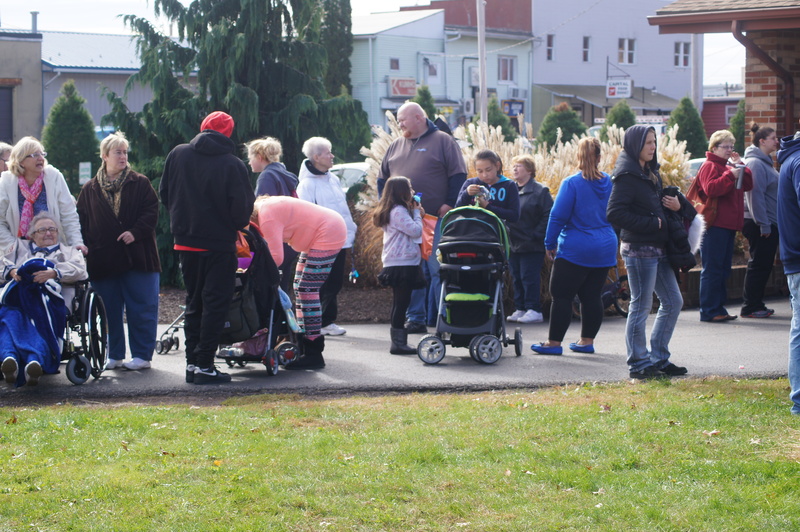 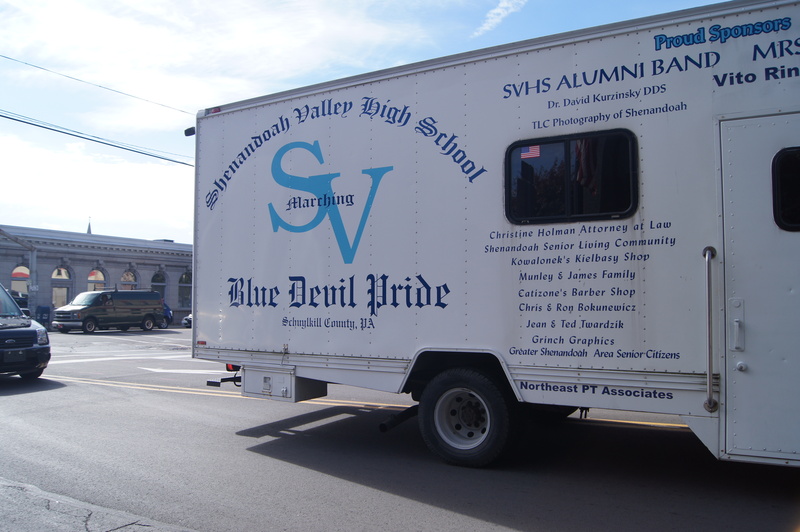 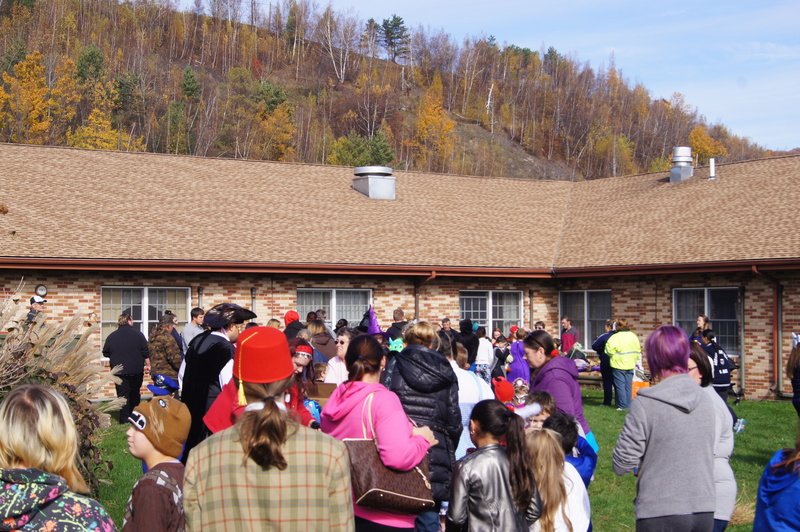 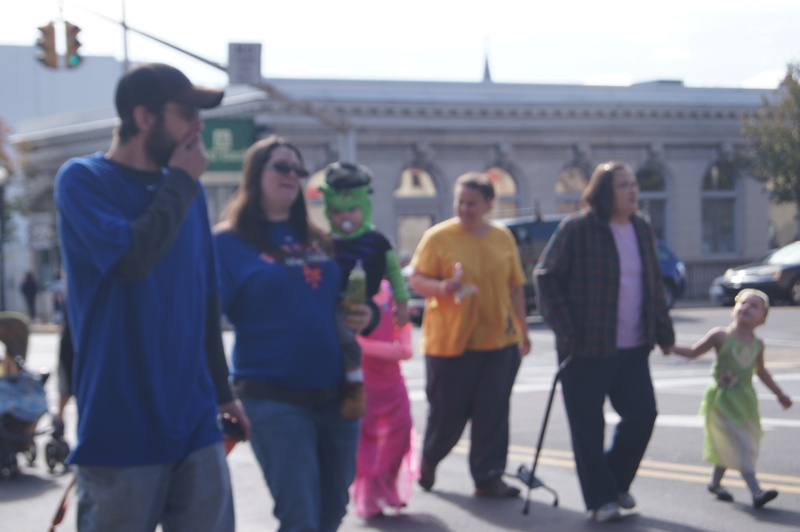 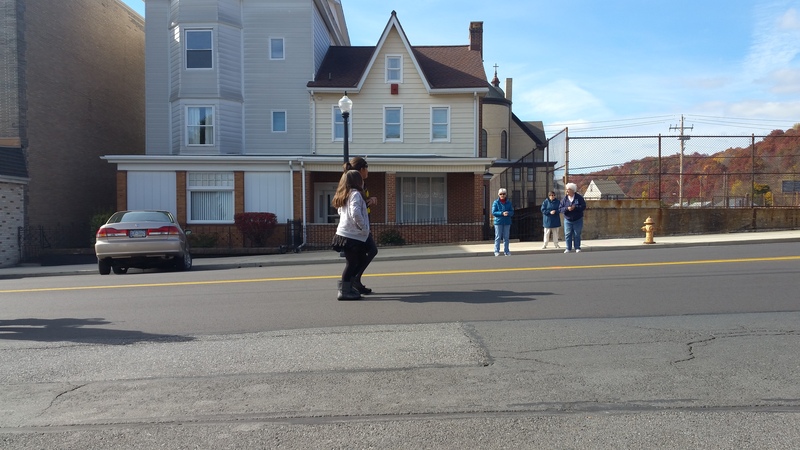 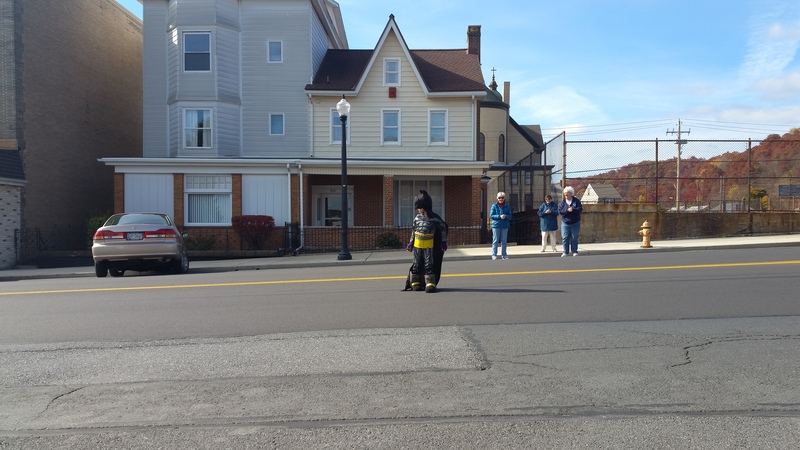 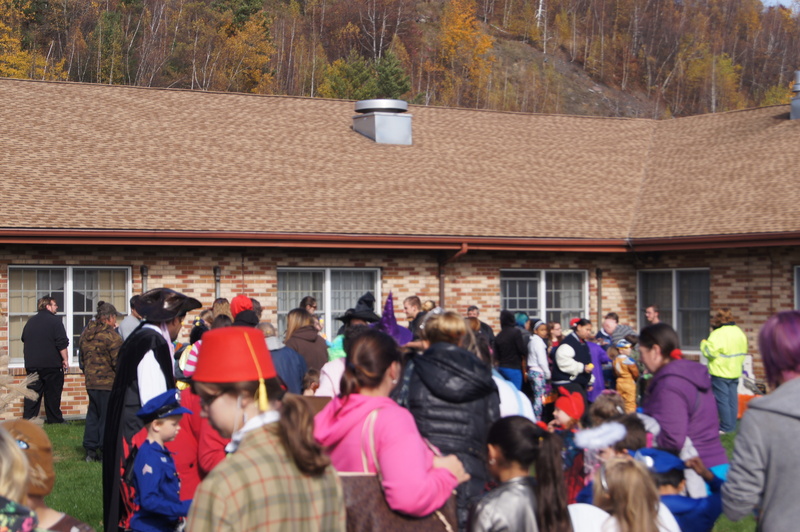 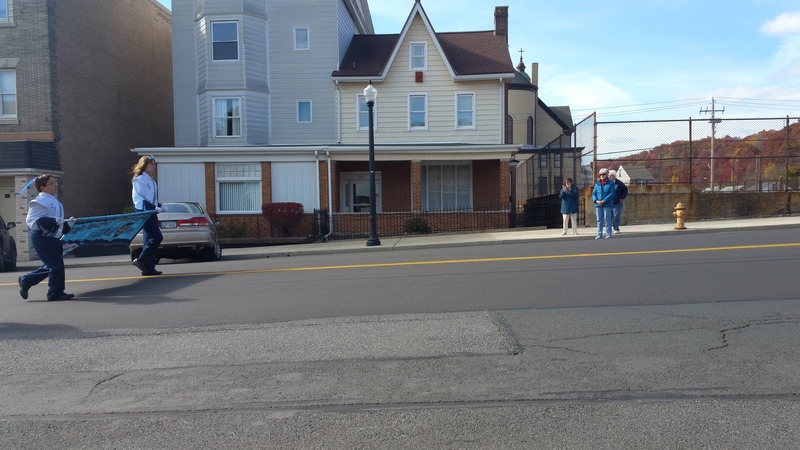 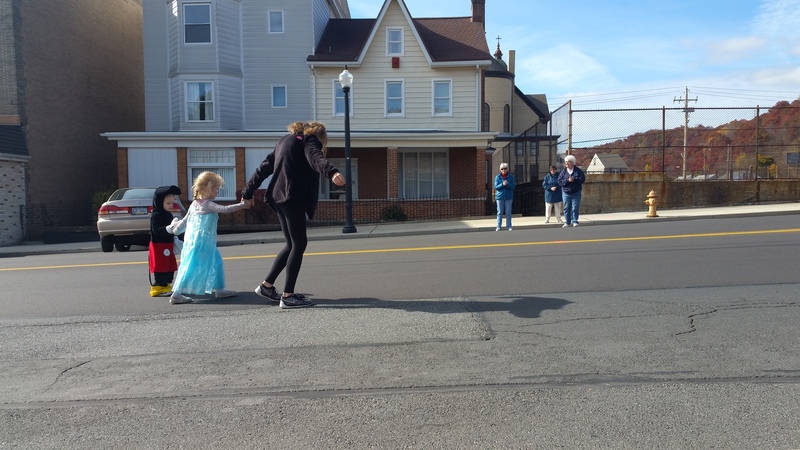 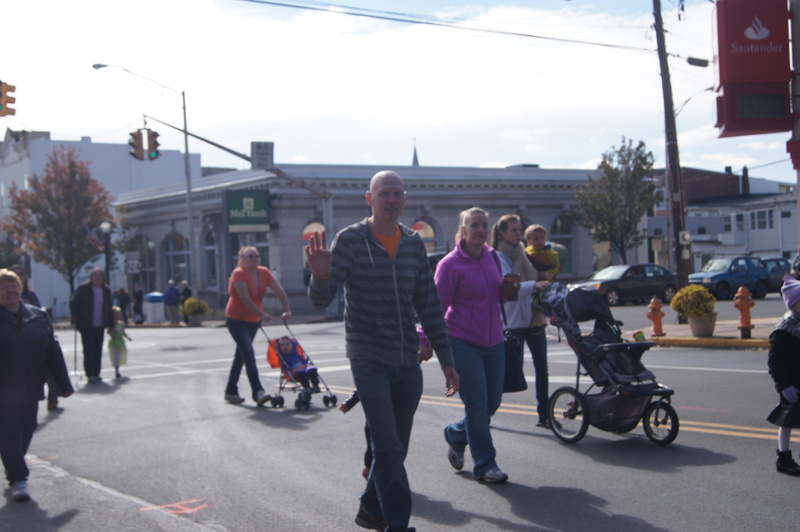 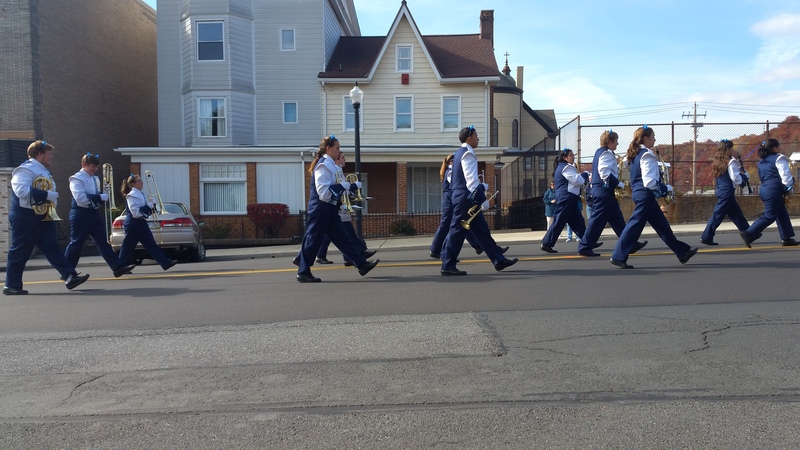 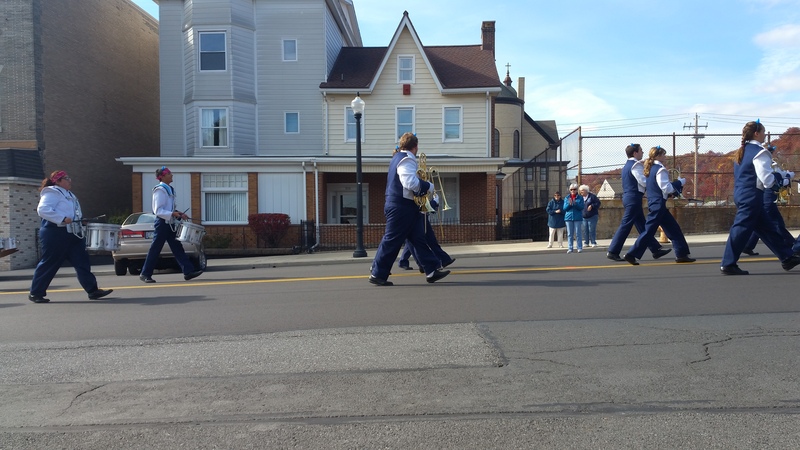 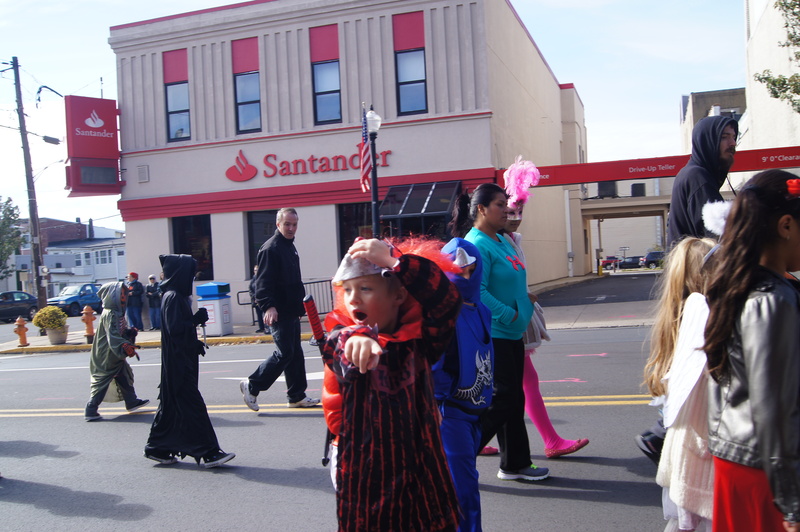 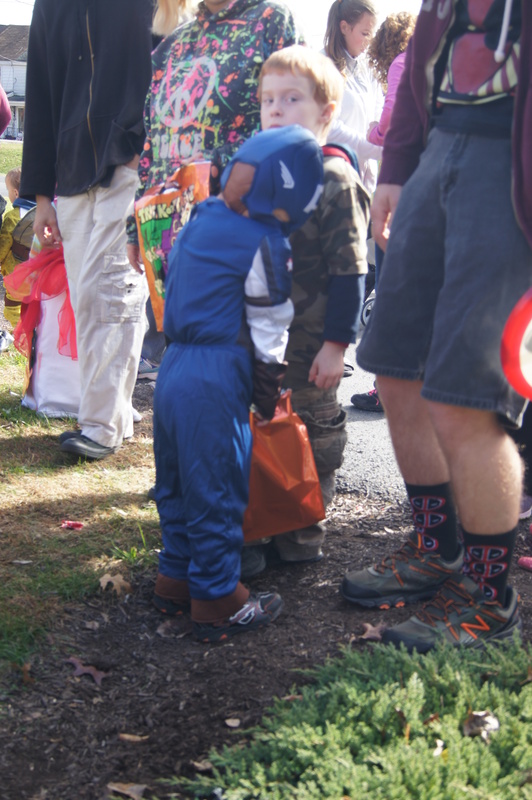 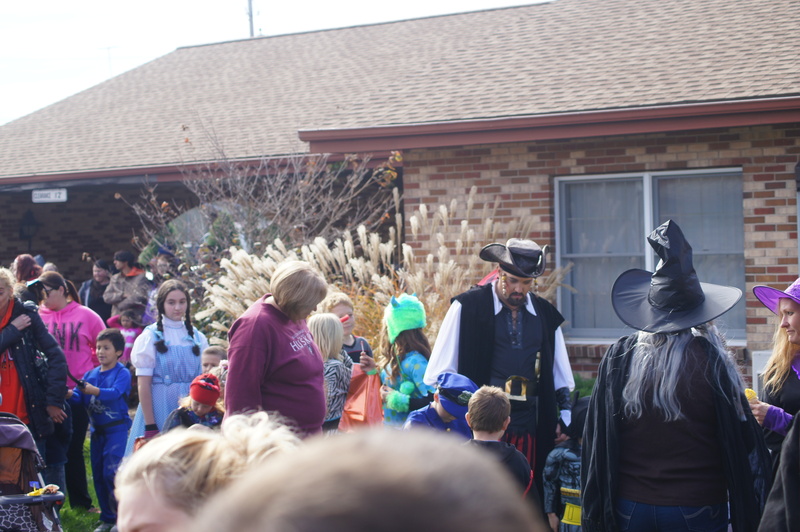 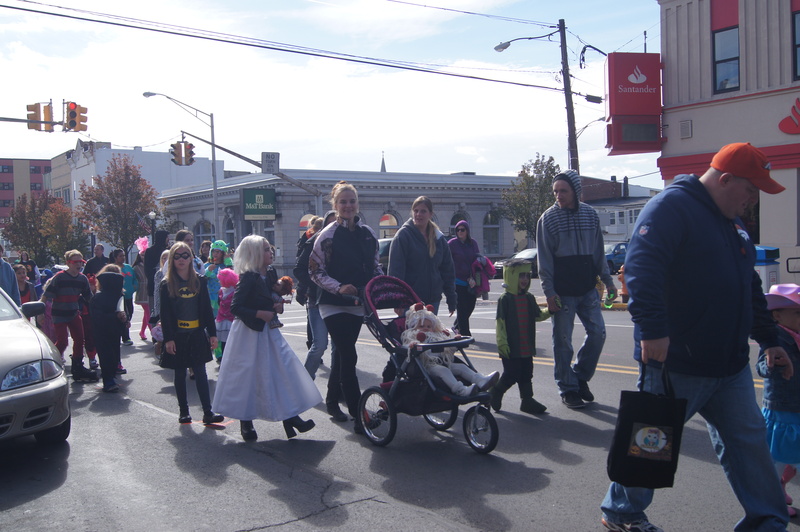 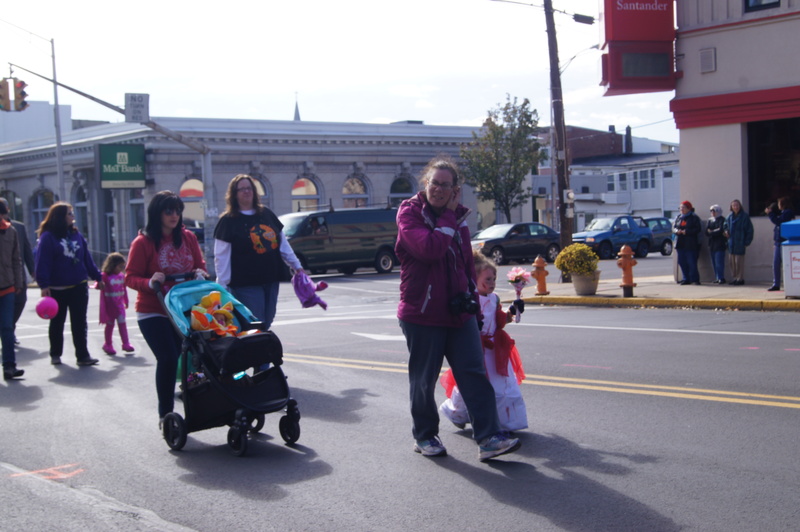 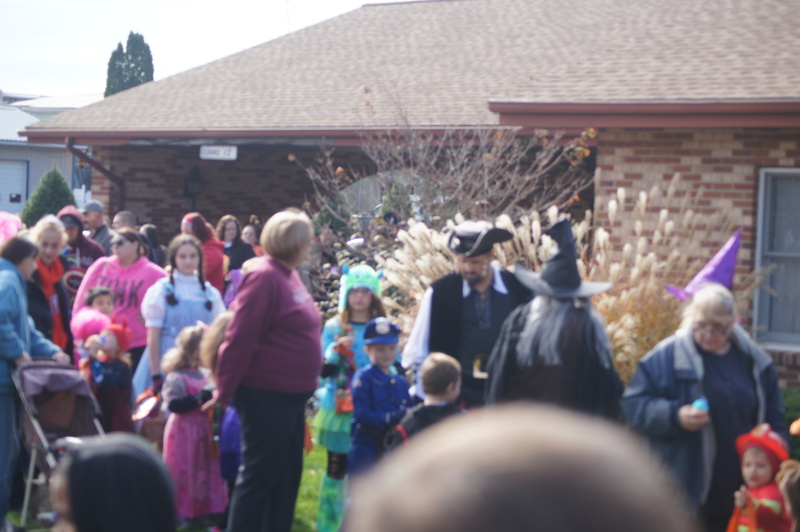 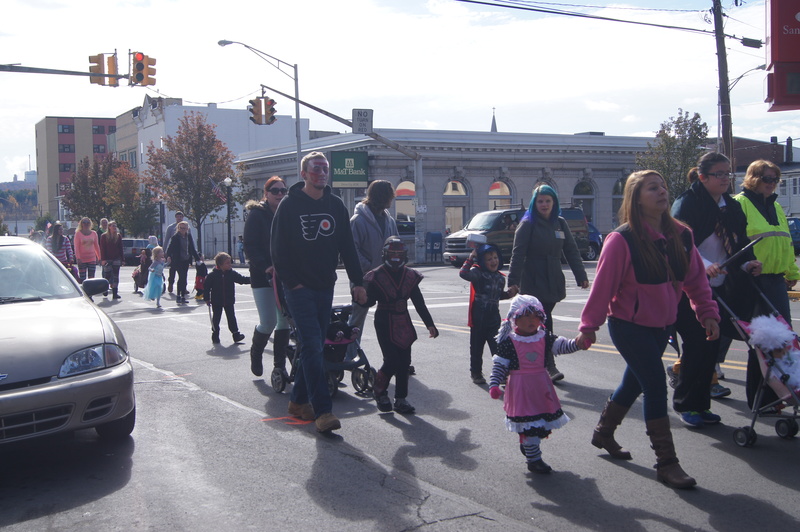 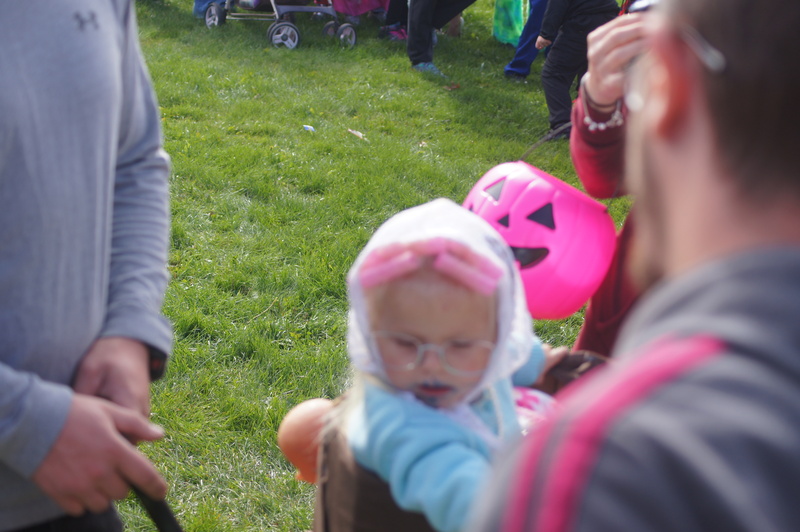 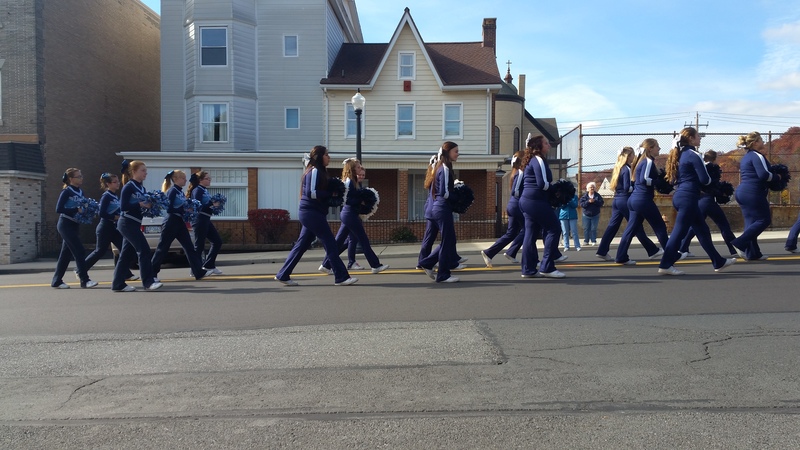 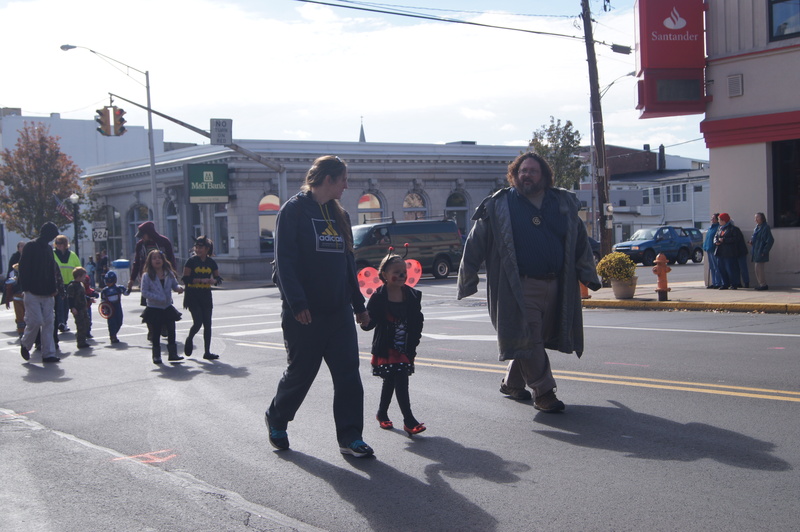 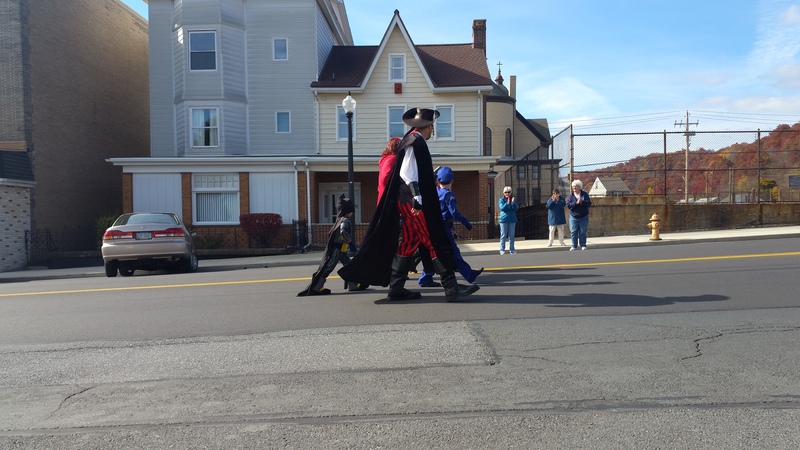 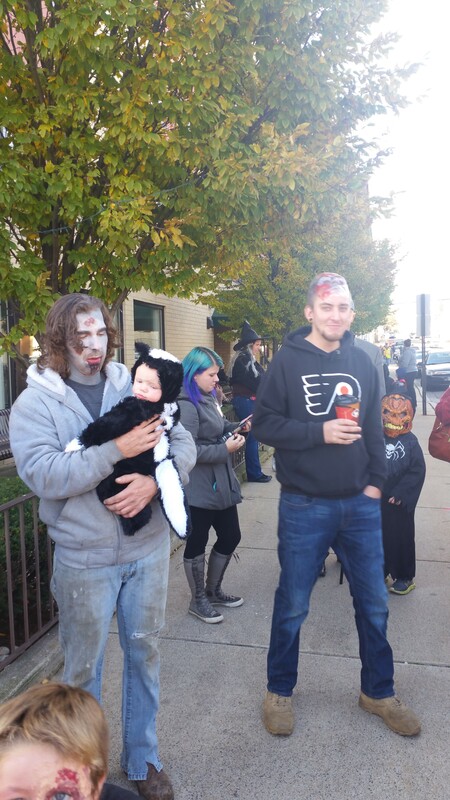 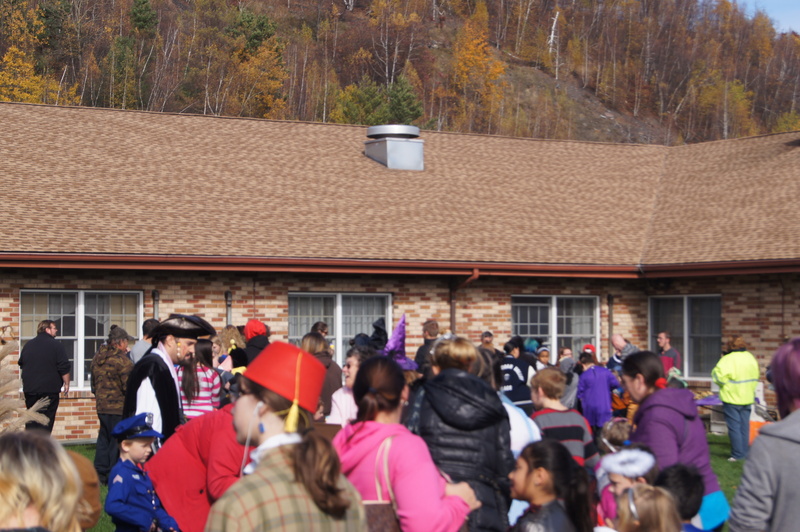 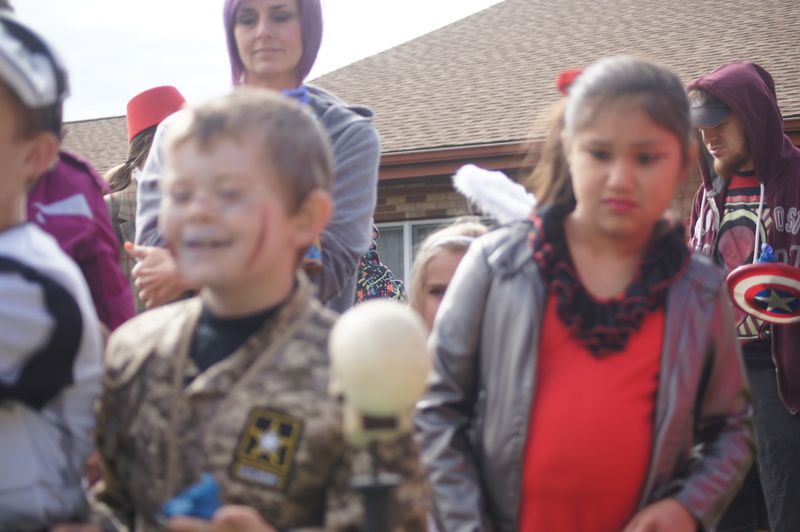 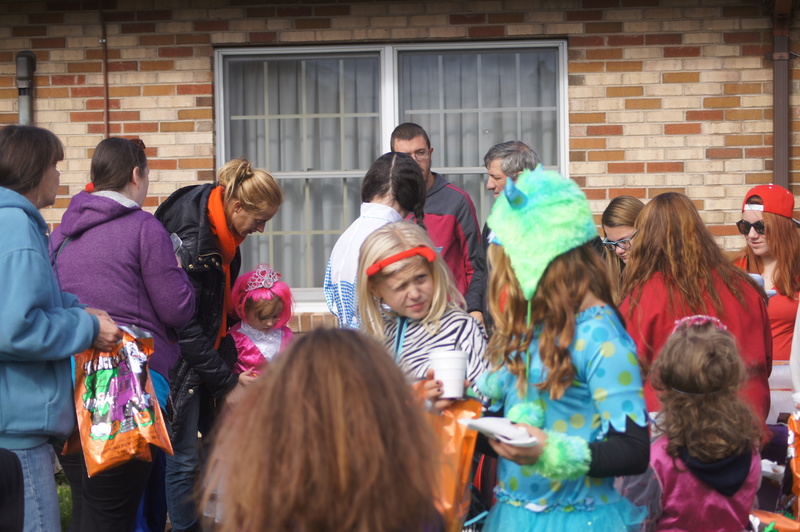 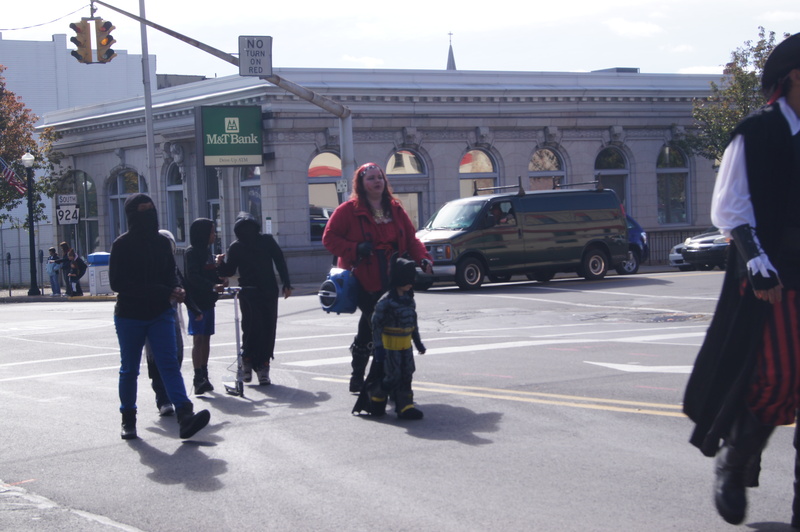 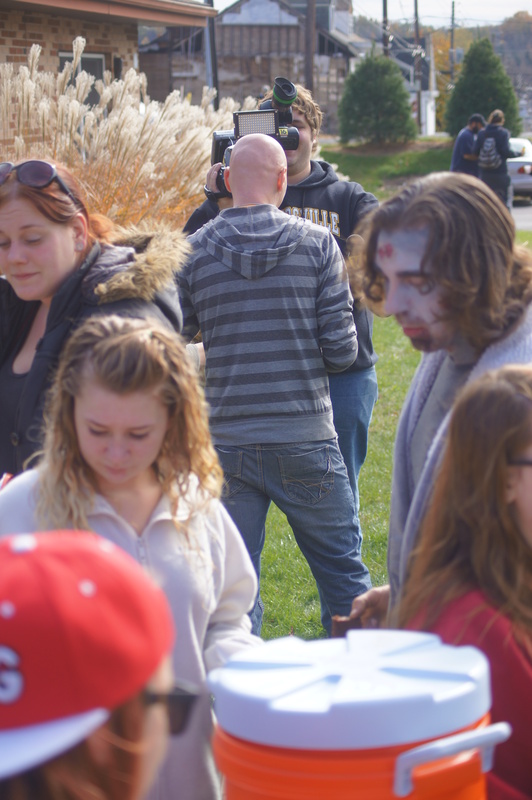 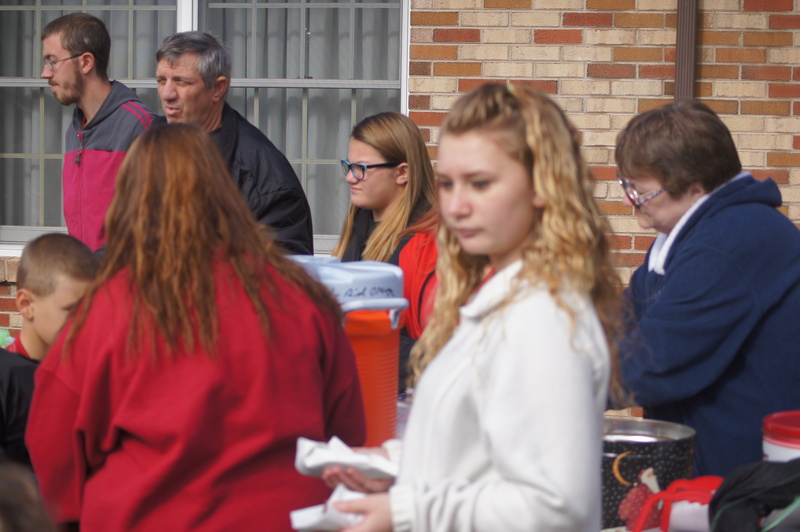 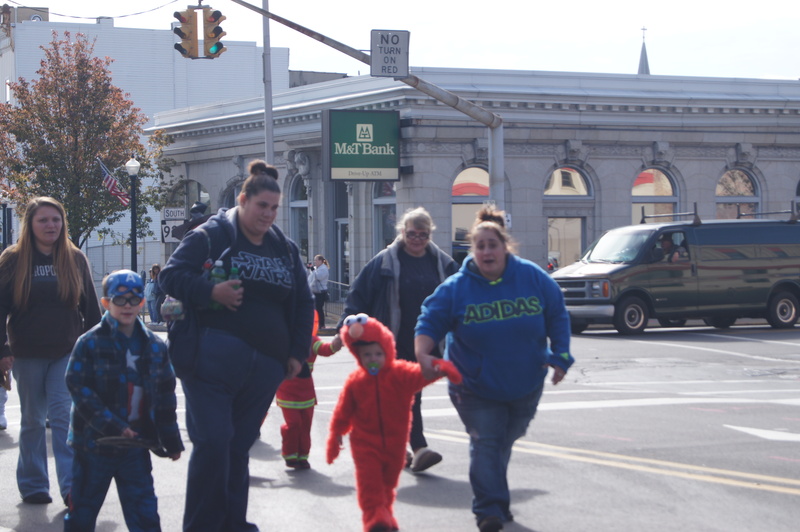 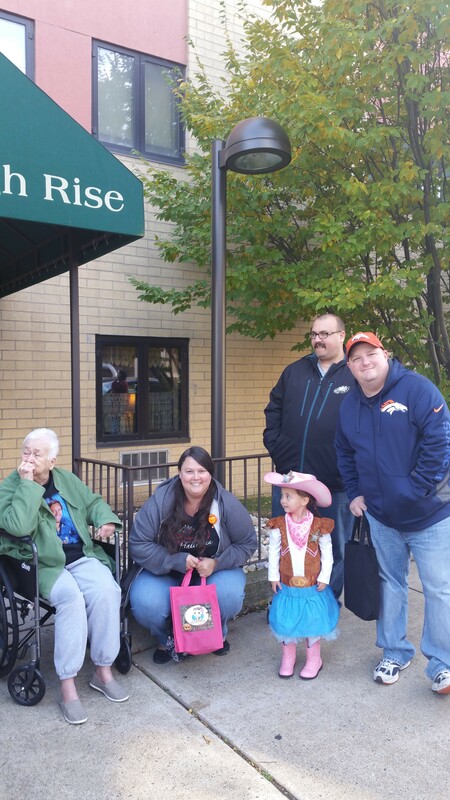 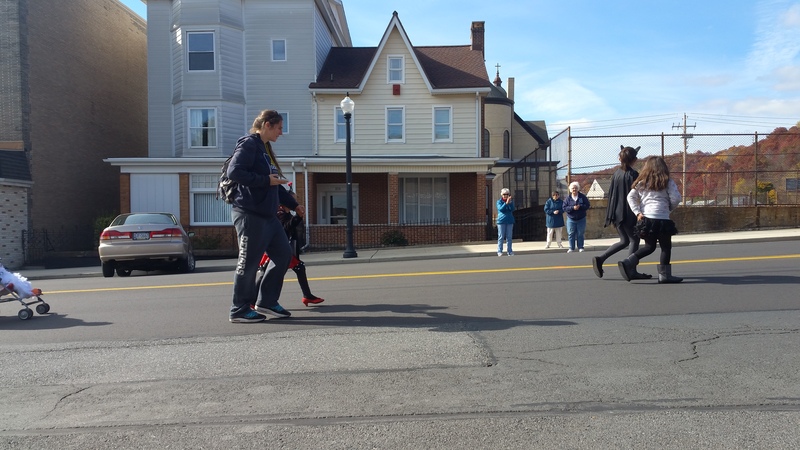 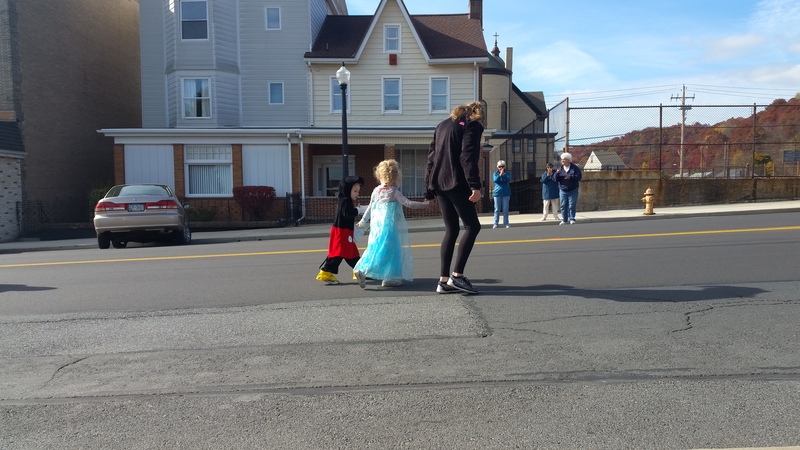 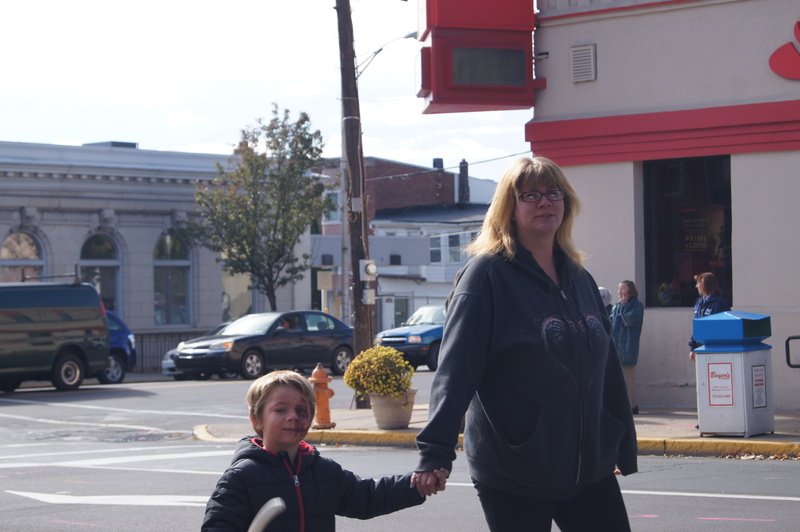 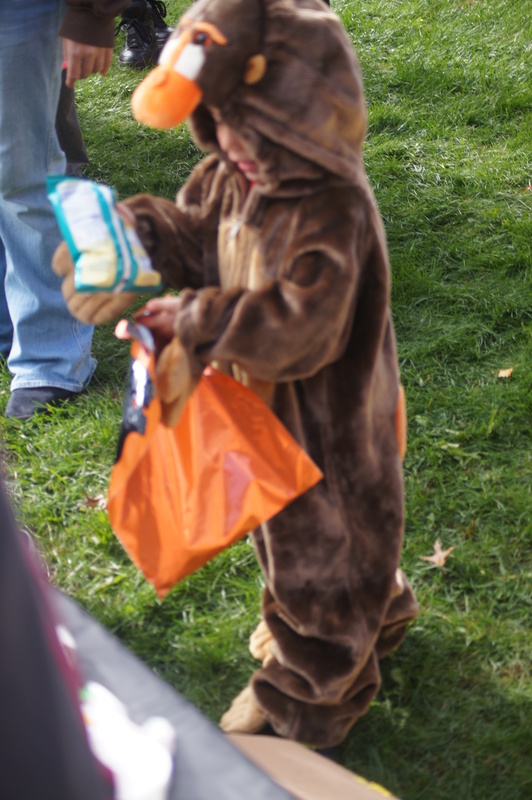 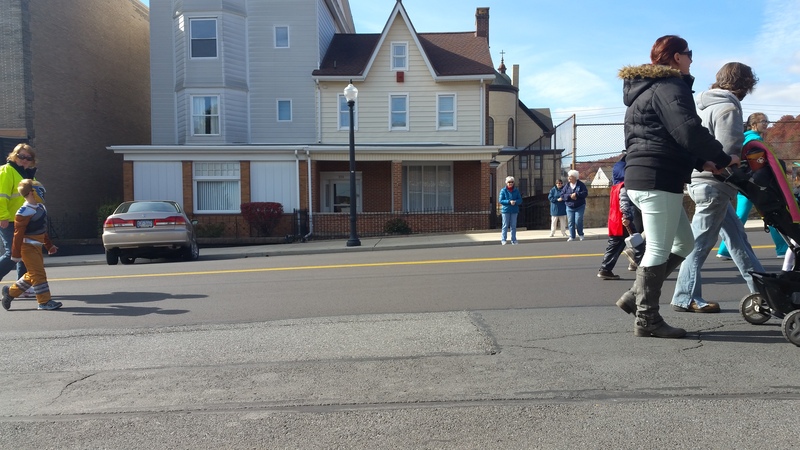 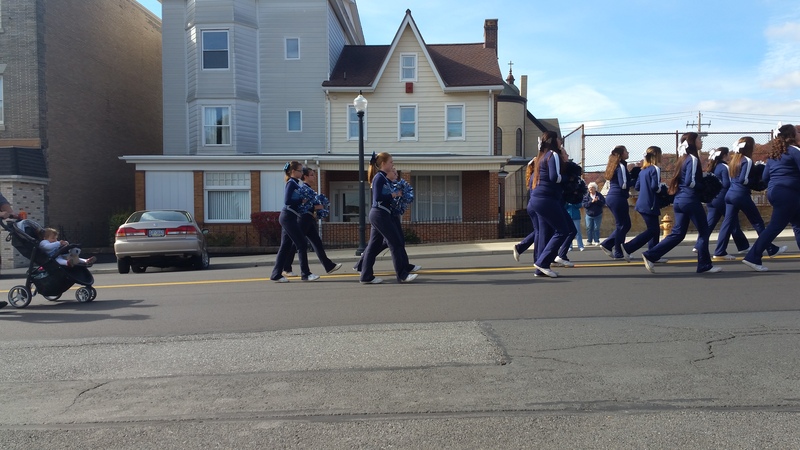 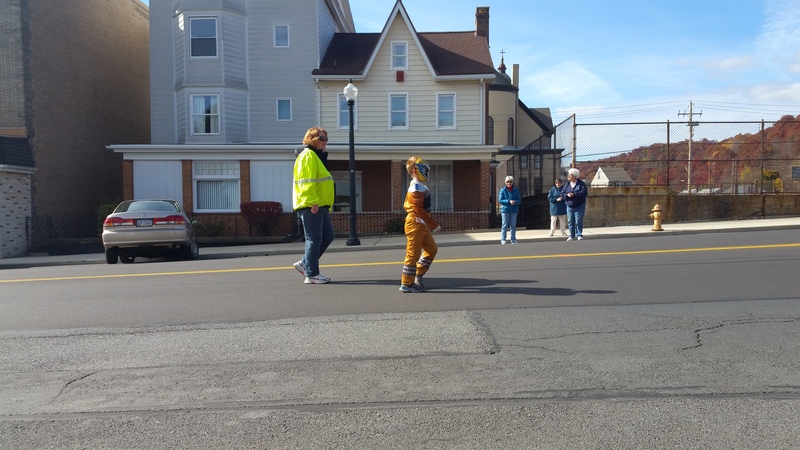 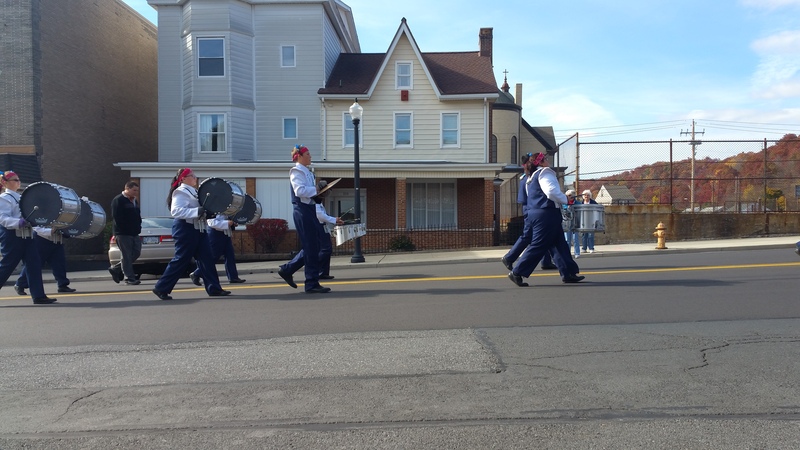 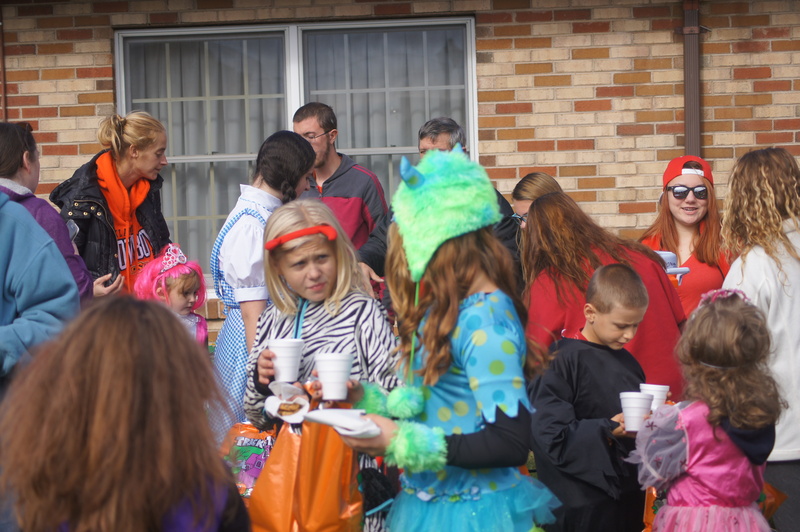 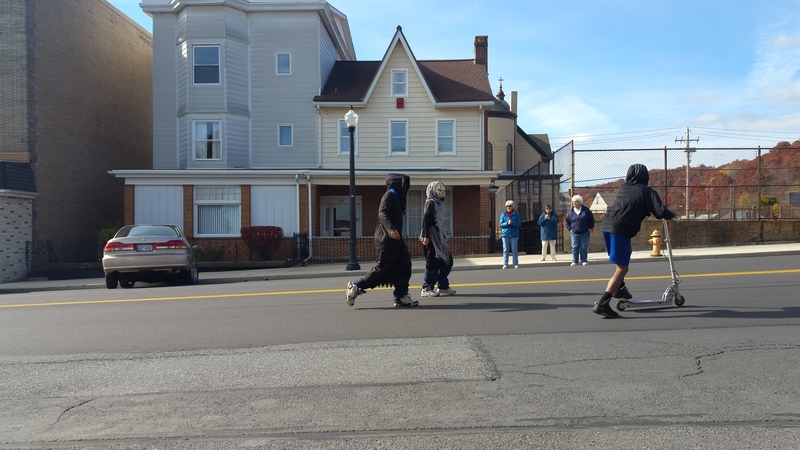 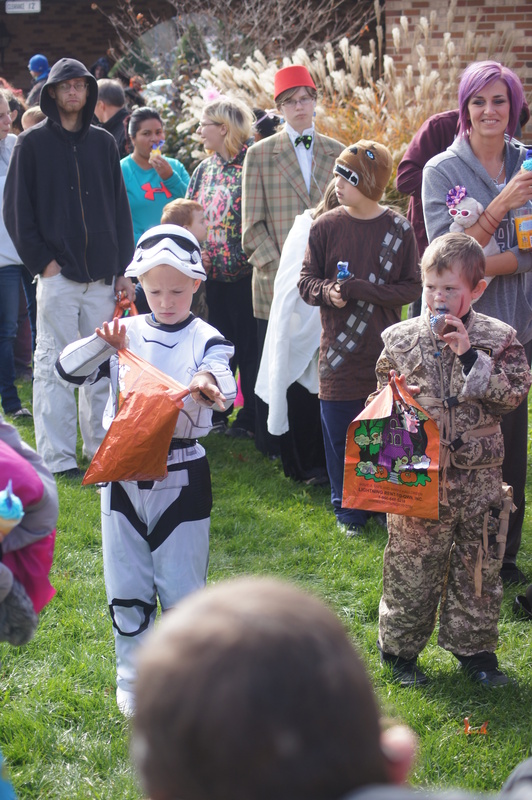 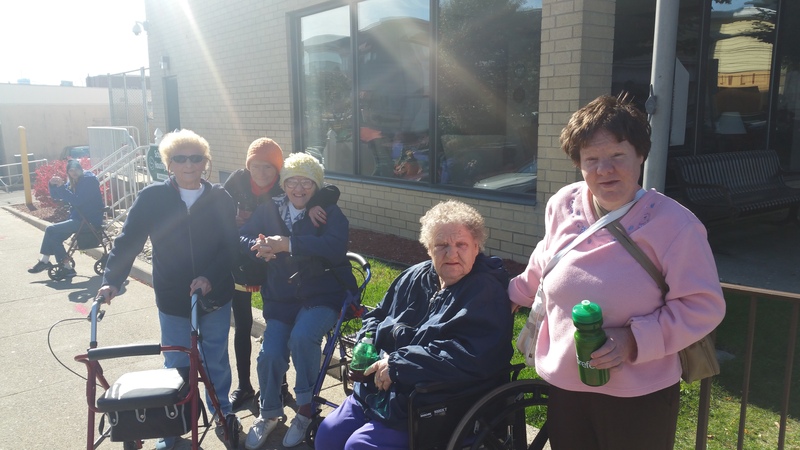 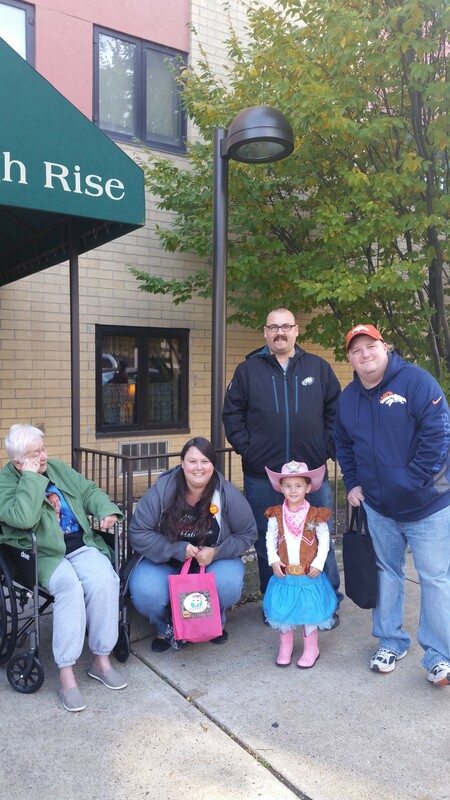 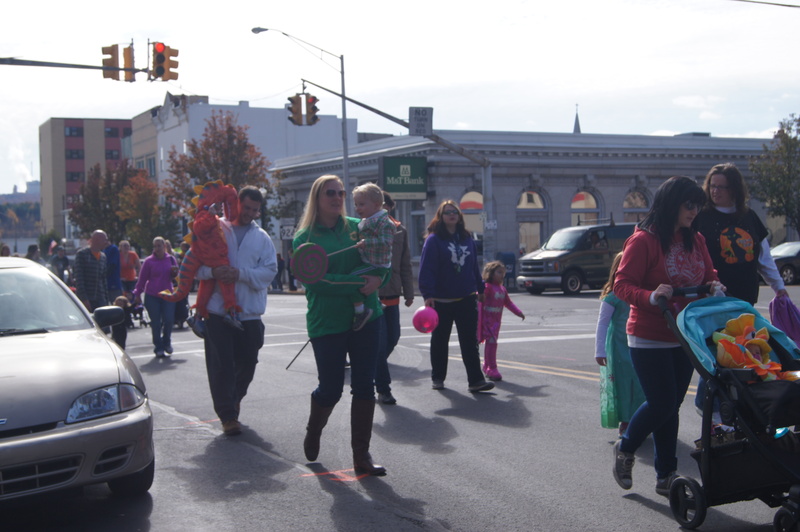 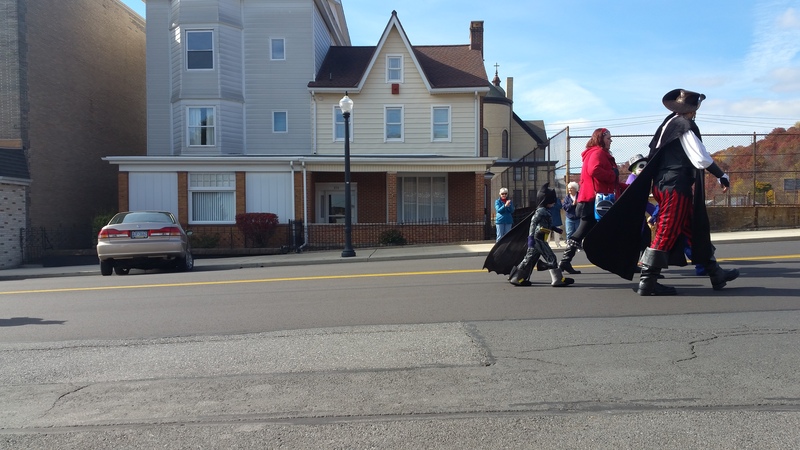 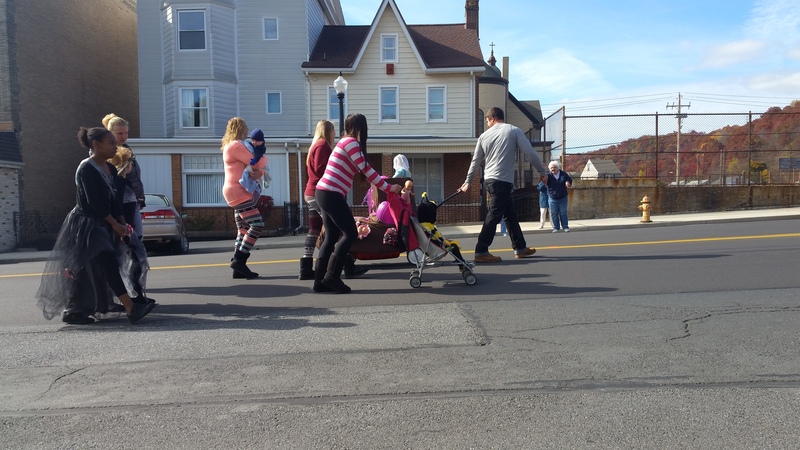 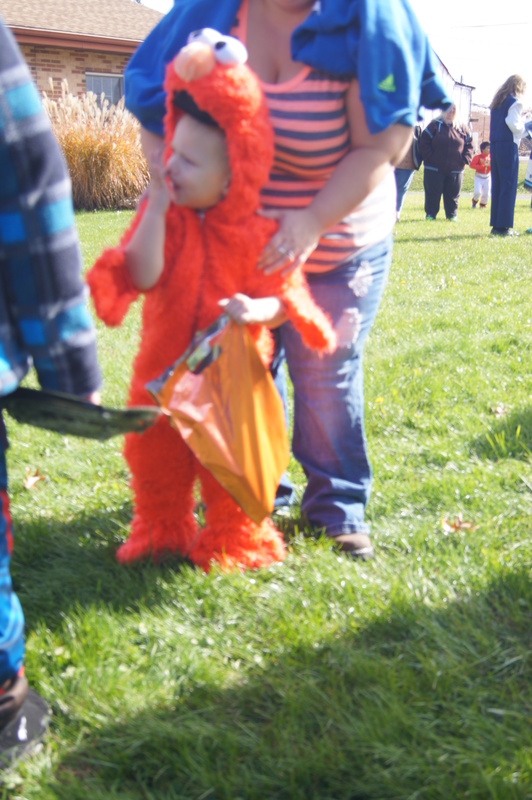 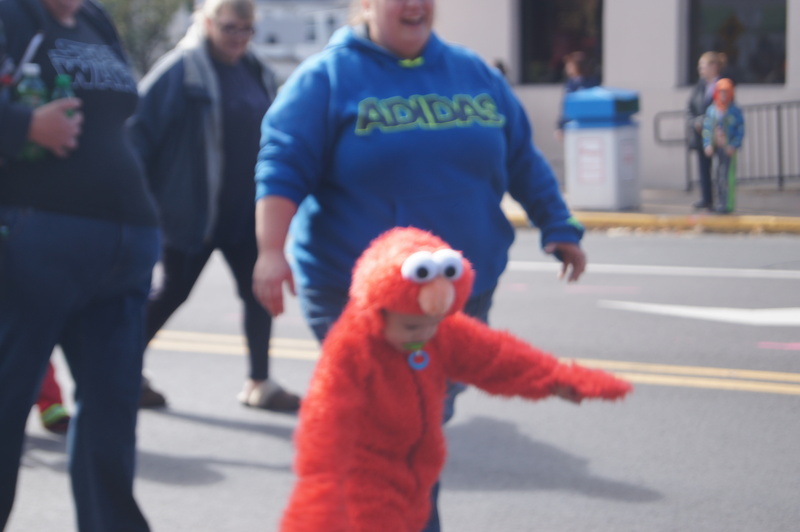 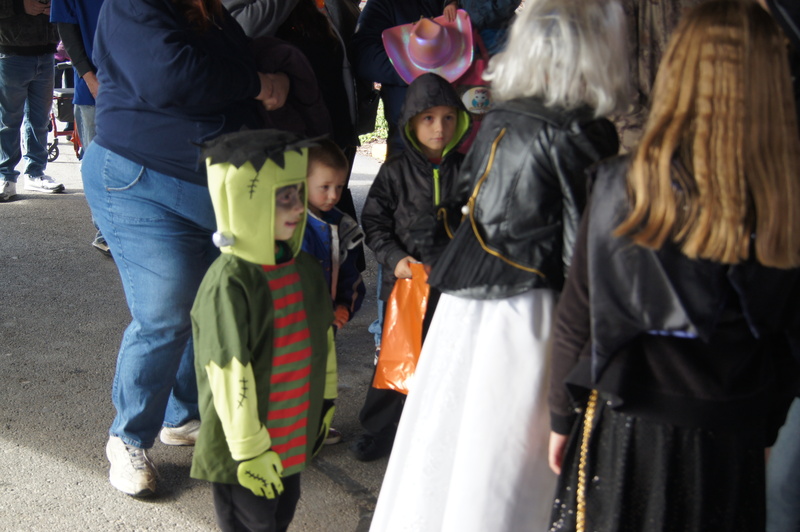 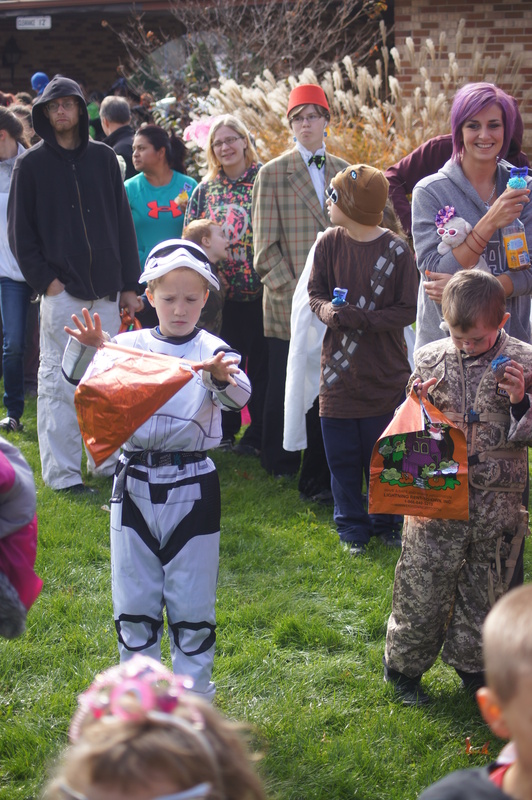 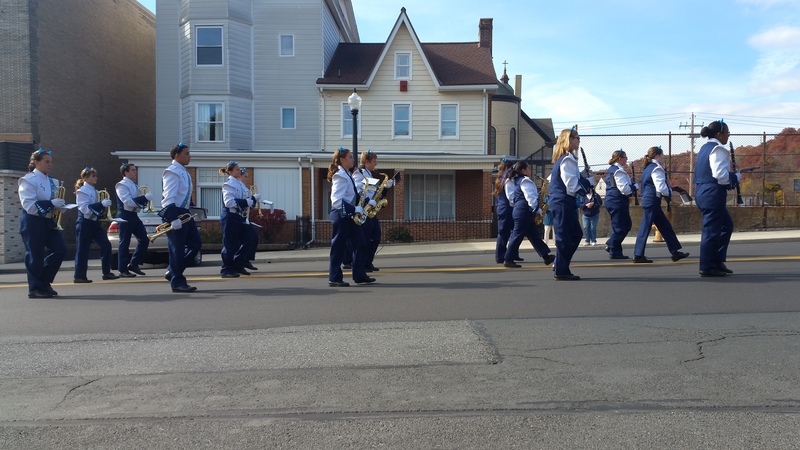 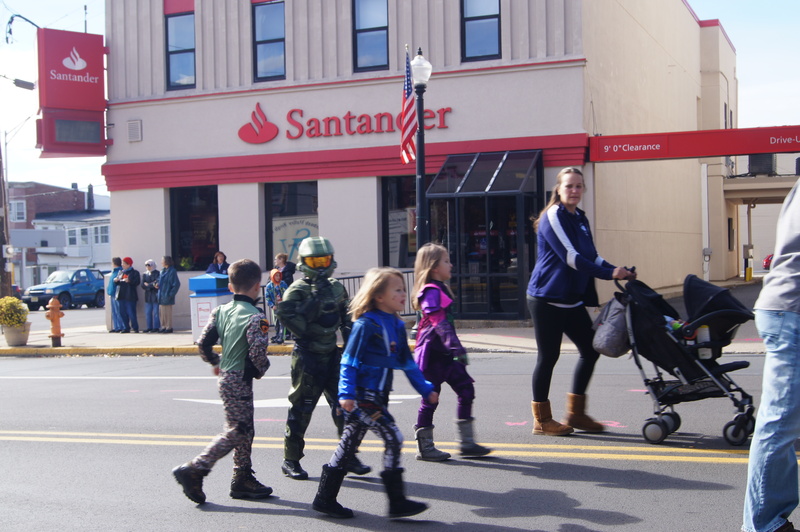 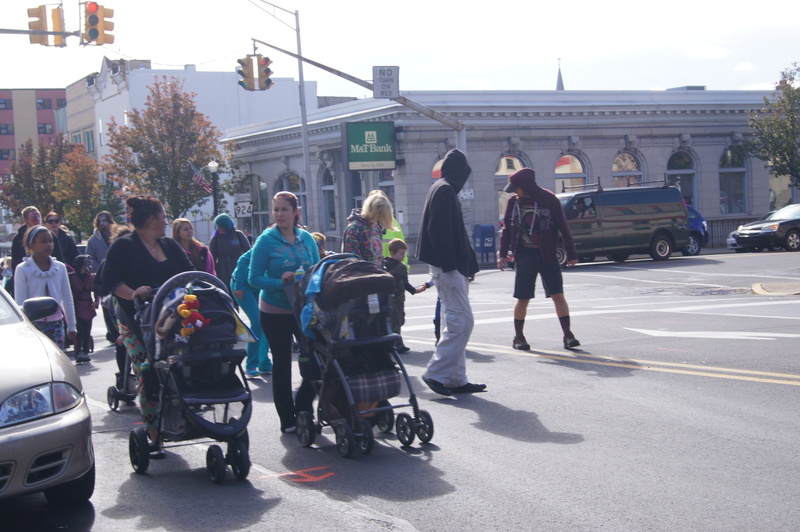 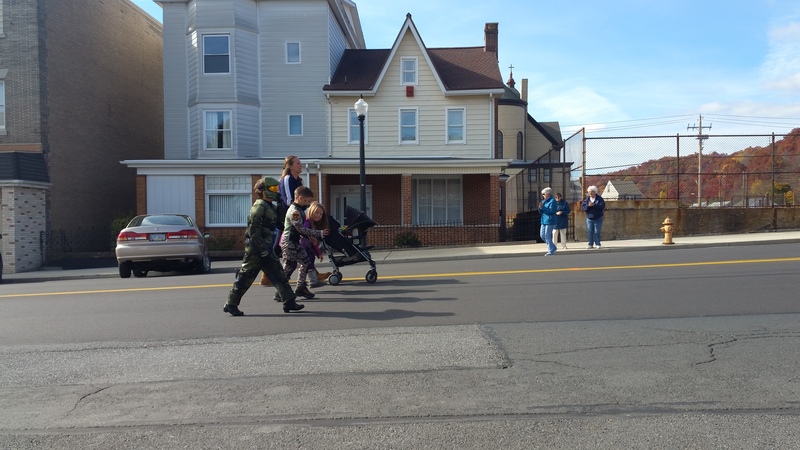 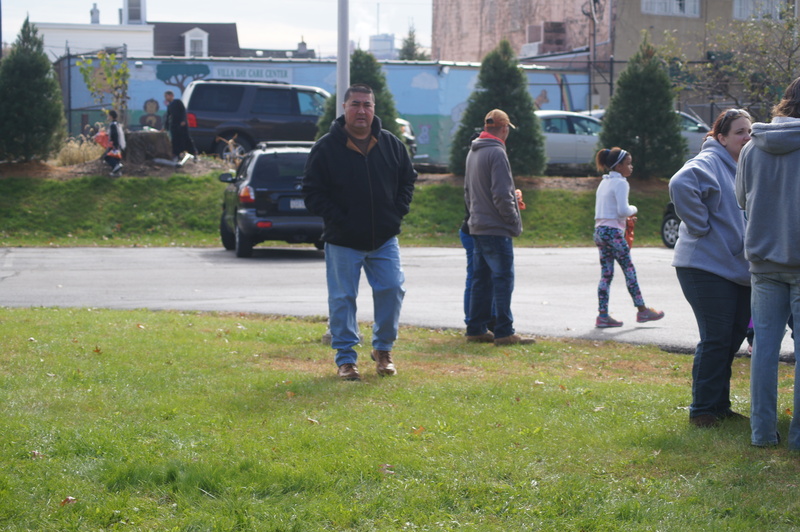 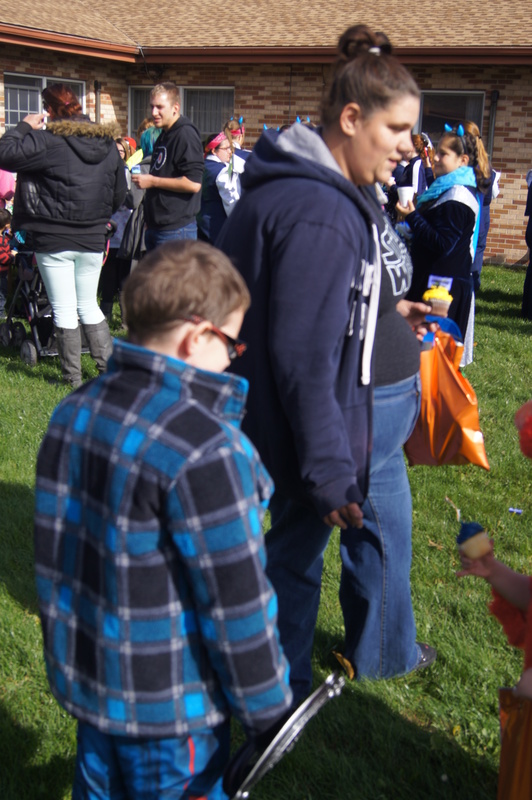 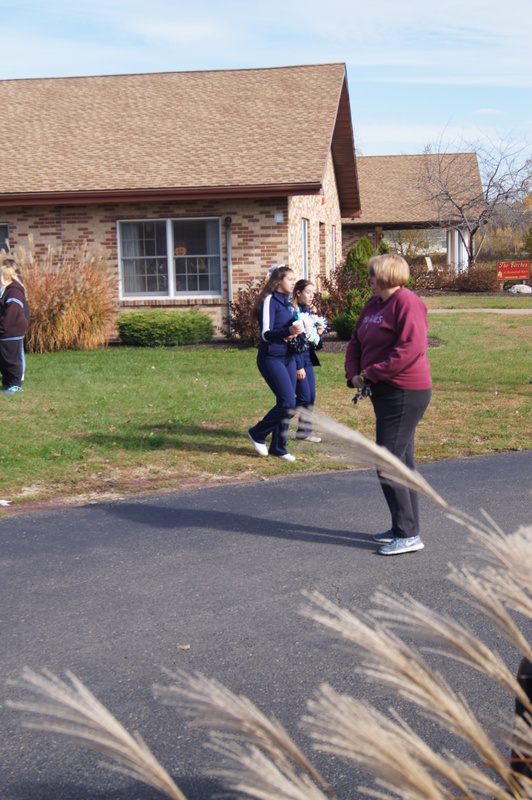 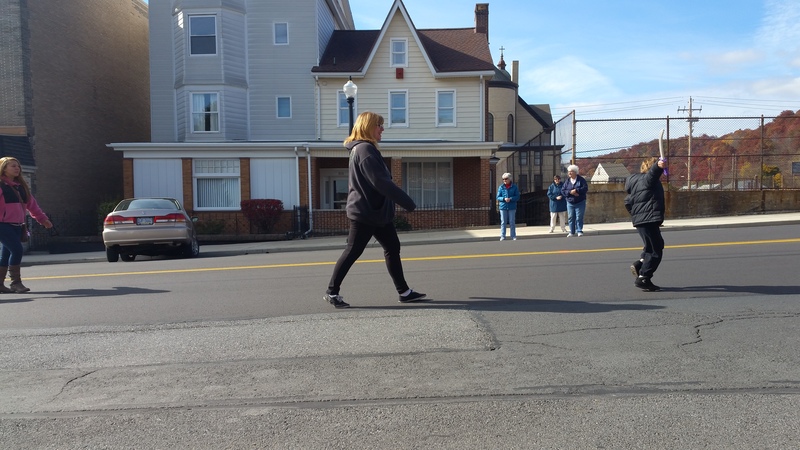 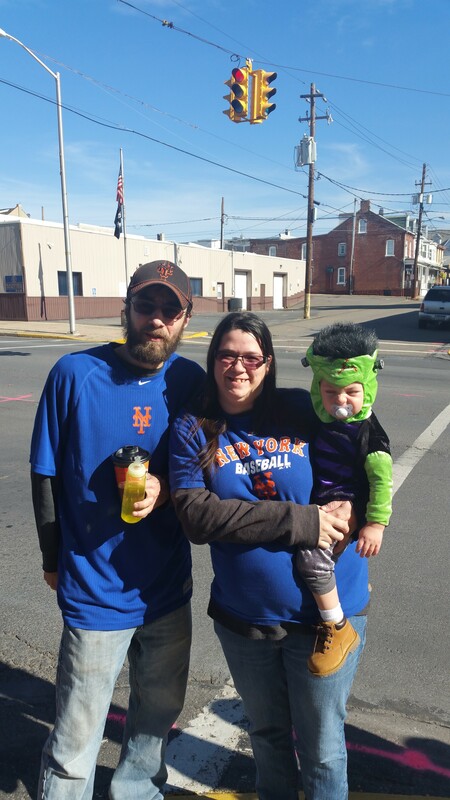 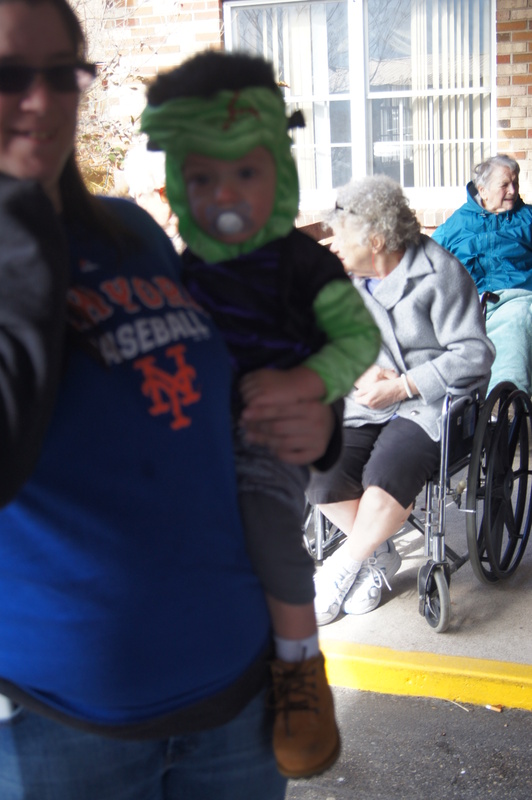 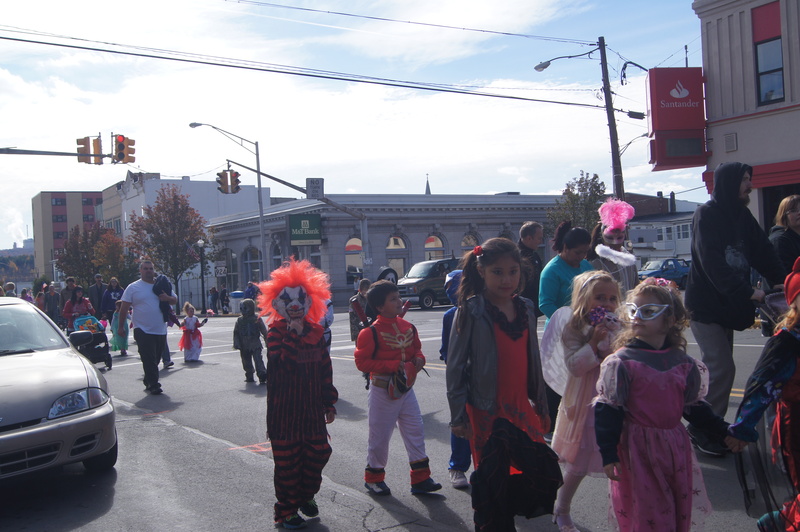 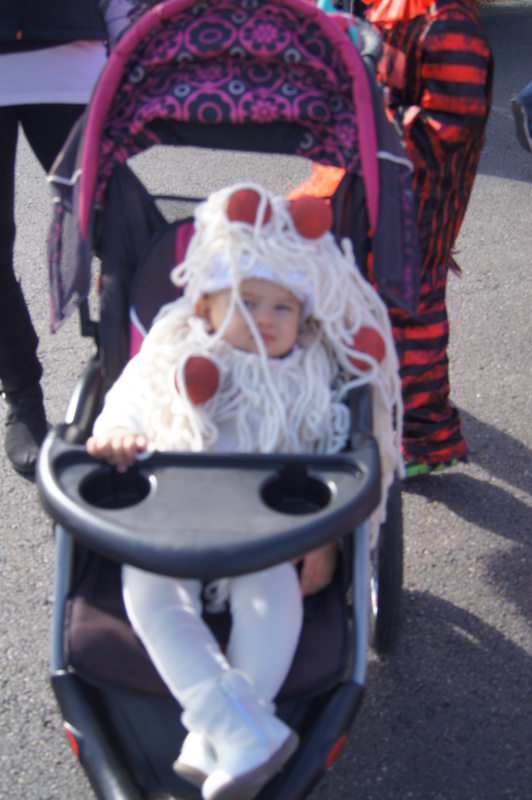 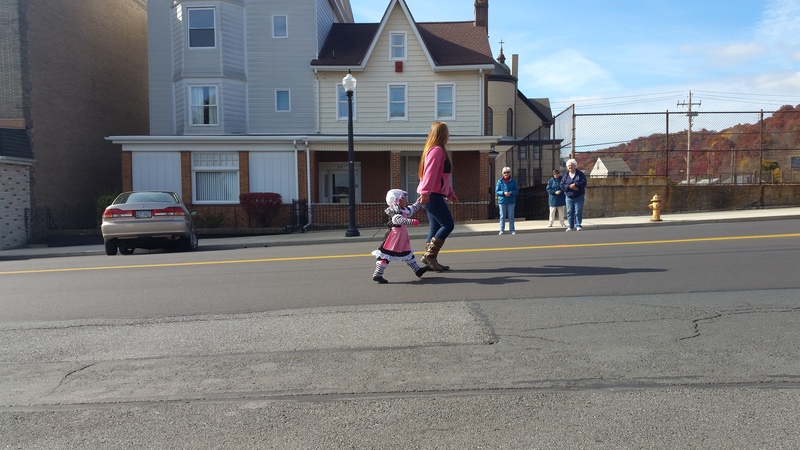 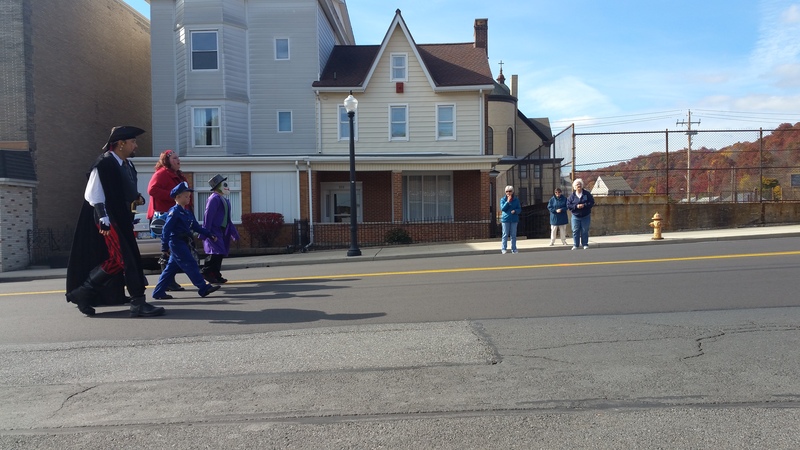 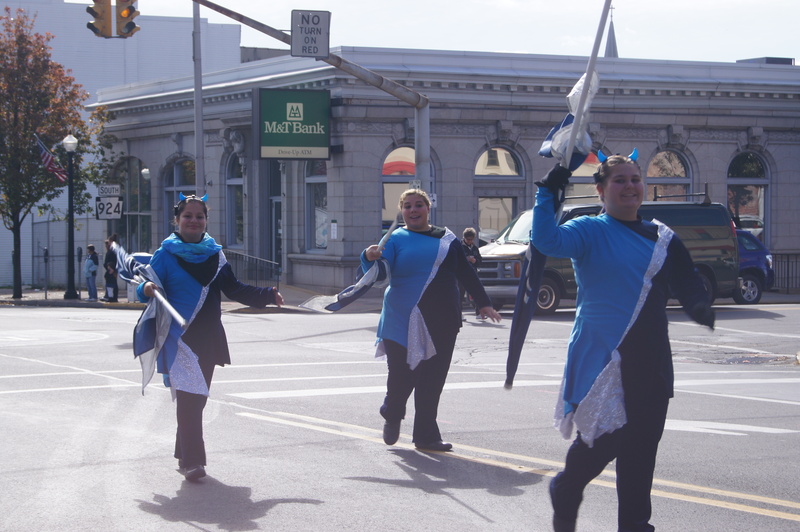 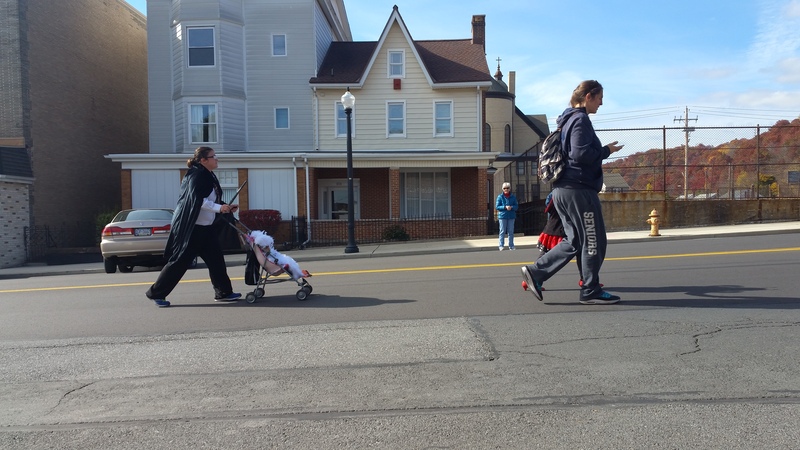 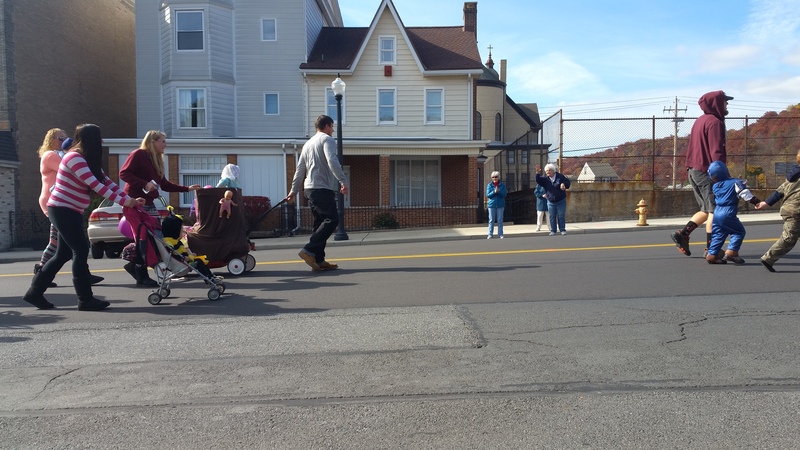 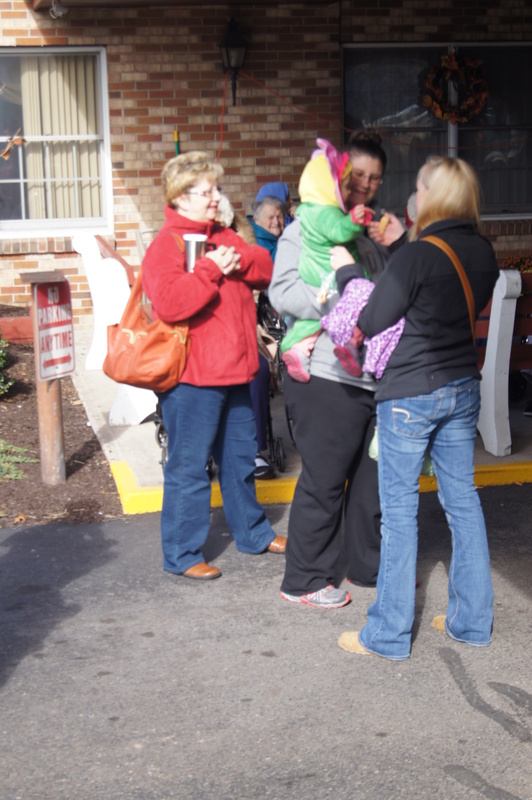 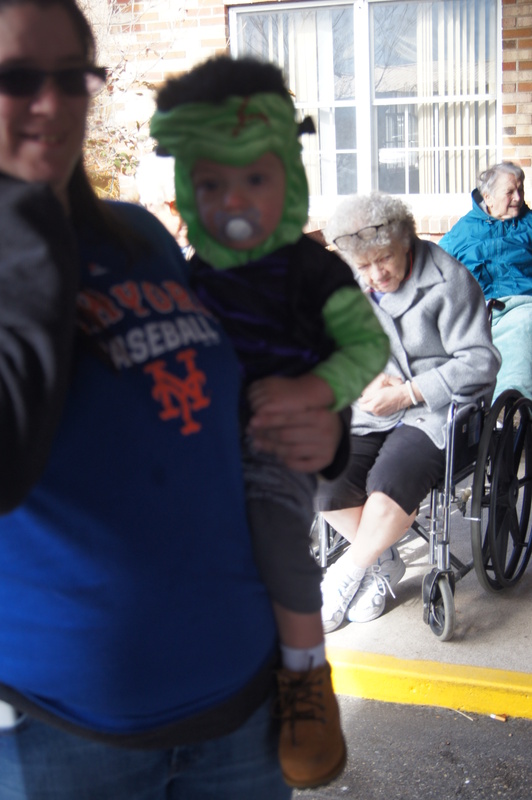 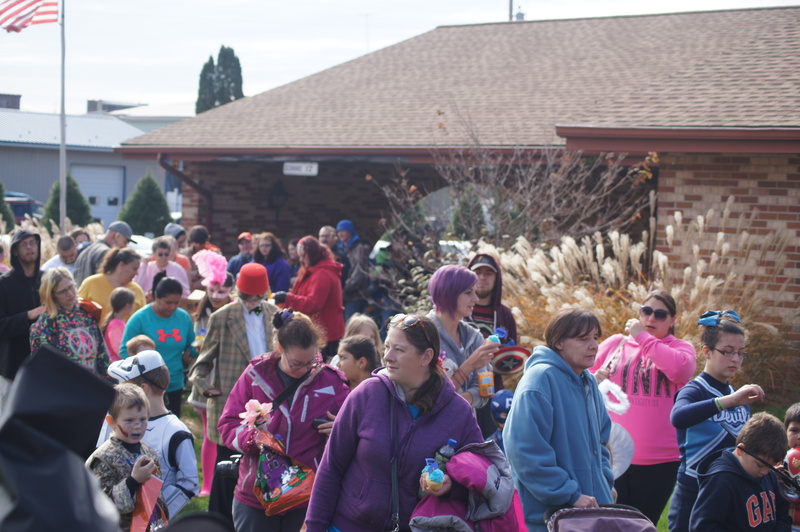 Members of the Shenandoah Community Watch held a Halloween Parade in the borough on Saturday, October 31, 2015. 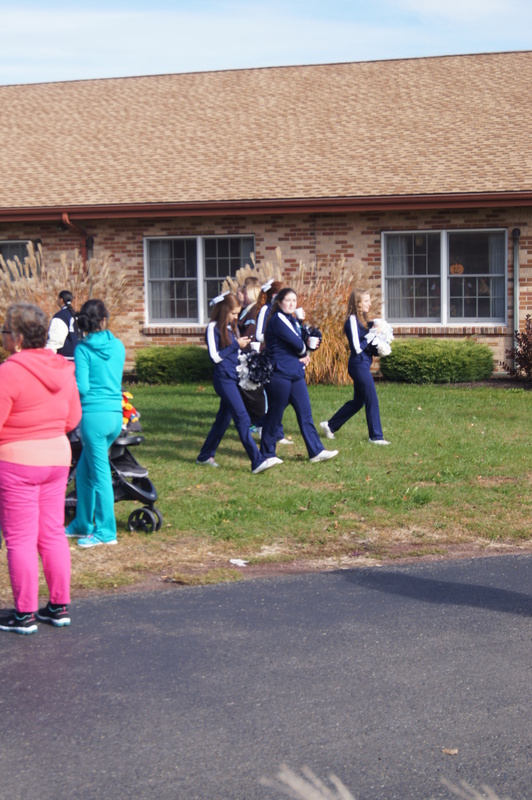 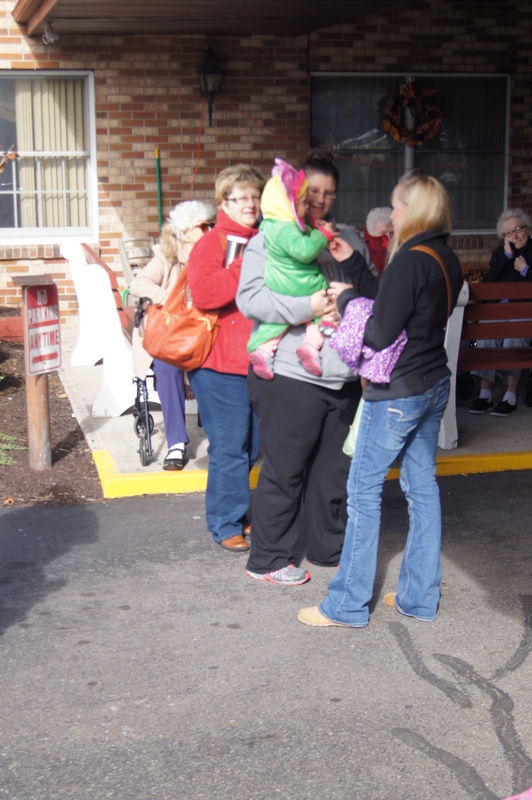 The parade started adjacent to the Hi-Rise and ended in front of the Shenandoah Nursing Home. 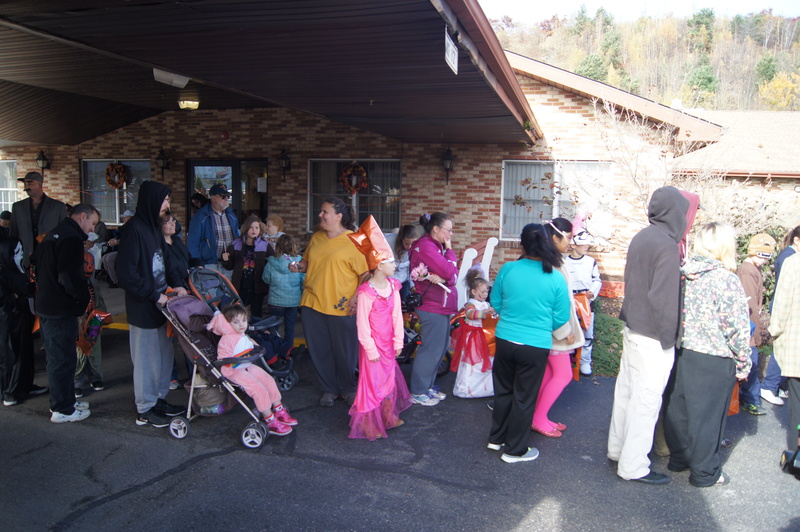 King Kruller Donut Shoppe – Shenandoah, La Casita De Familia – Shenandoah, Lightning Rent To Own – Shenandoah, Lyric Restaurant – Shenandoah, Mike’s Seafood – Shenandoah, One Stop – Shenandoah, Park Restaurant – Shenandoah, Rite Aid – Shenandoah, Schuylkill Historical Fire Society, Shenandoah Borough, Shenandoah Cheerleaders, Shenandoah Fire Police, Shenandoah Police Department, Shenandoah Ambulance, Shenandoah Pride Community (SPCI), Shenandoah Senior Living Community – Shenandoah, Shenandoah Valley Marching Band, Weis Snacks, and numerous others. 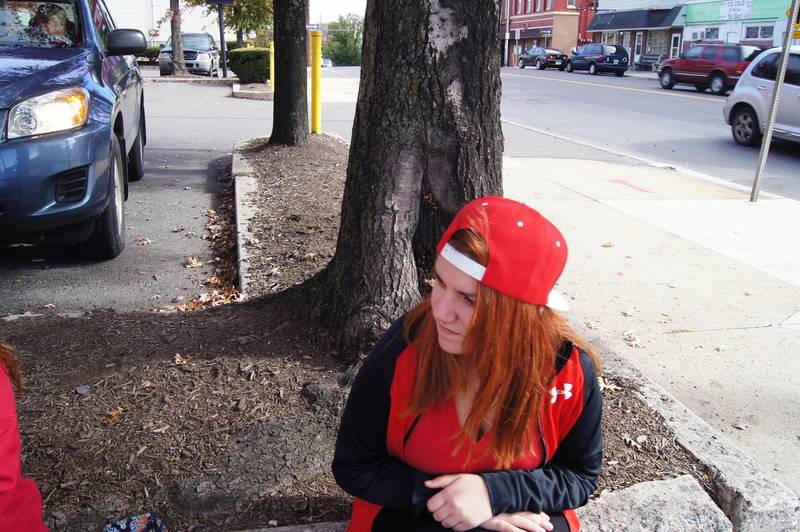 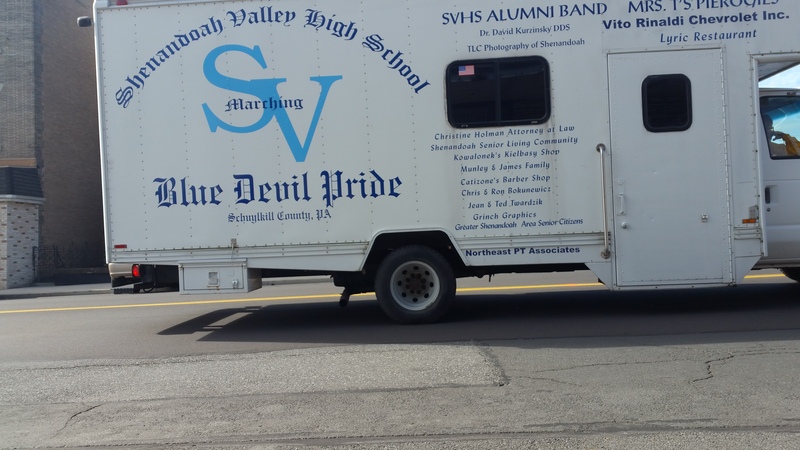 Click HERE to view the story on WNEP TV 16.